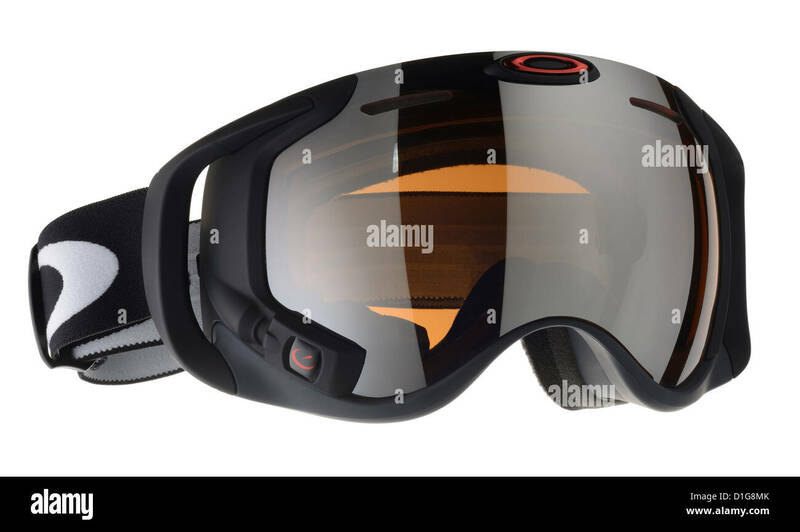 Oakley ski goggles with internal screen/display. 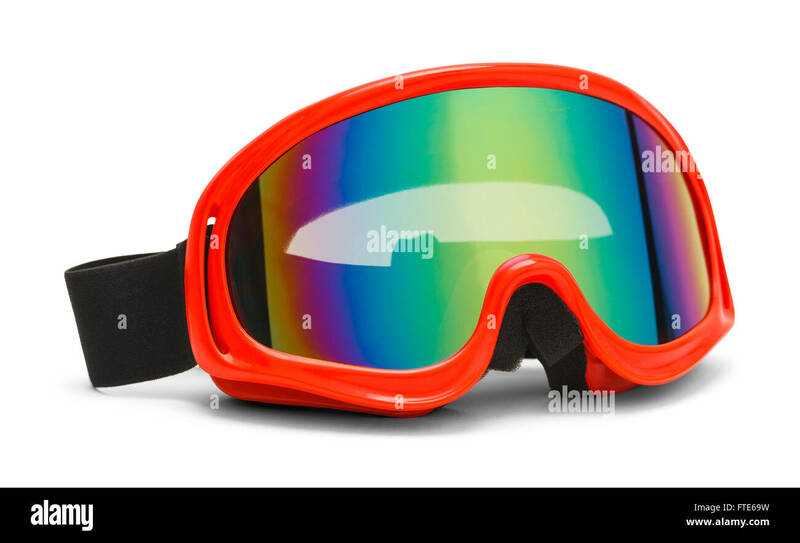 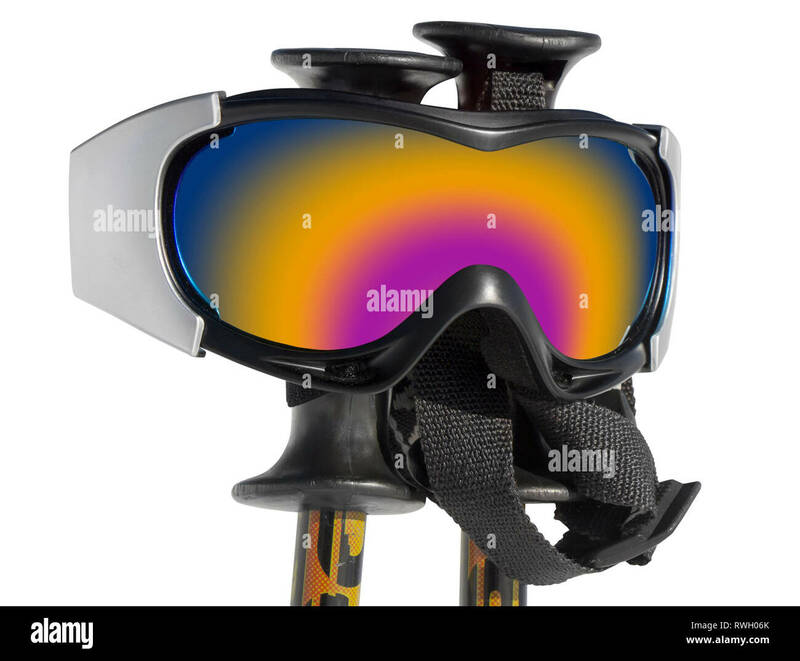 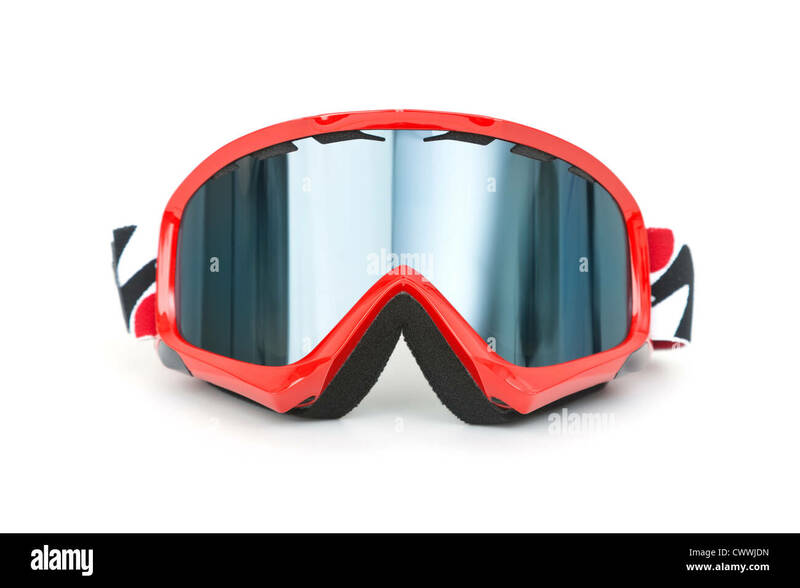 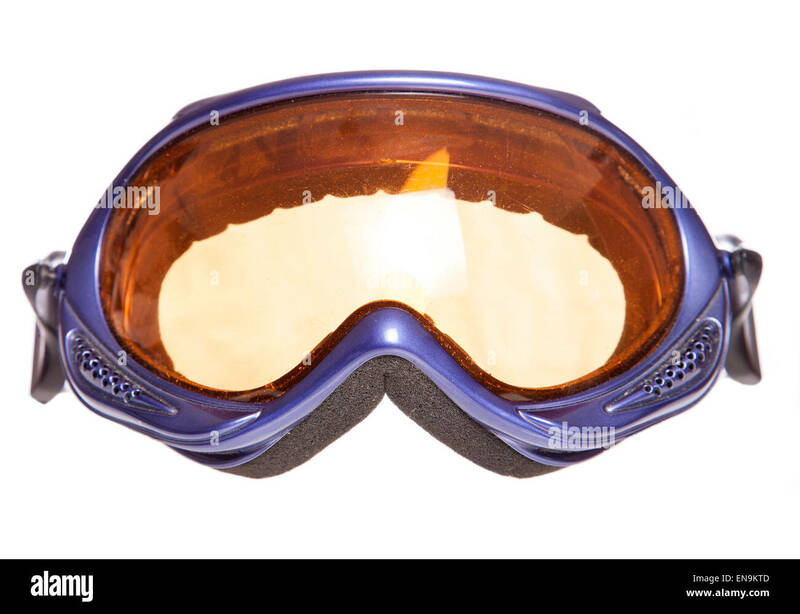 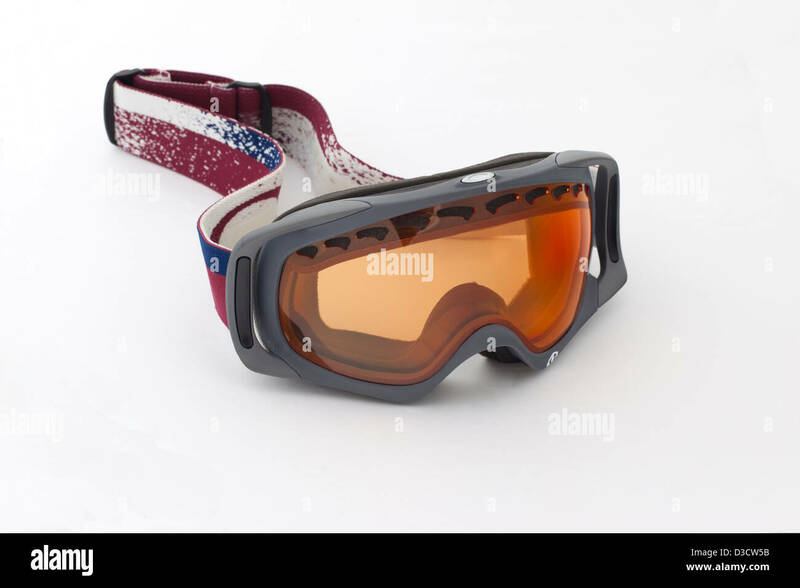 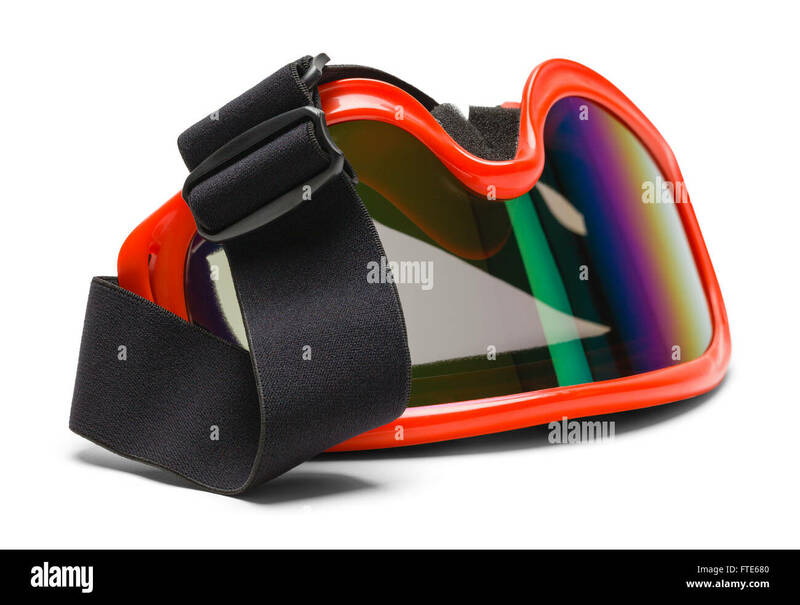 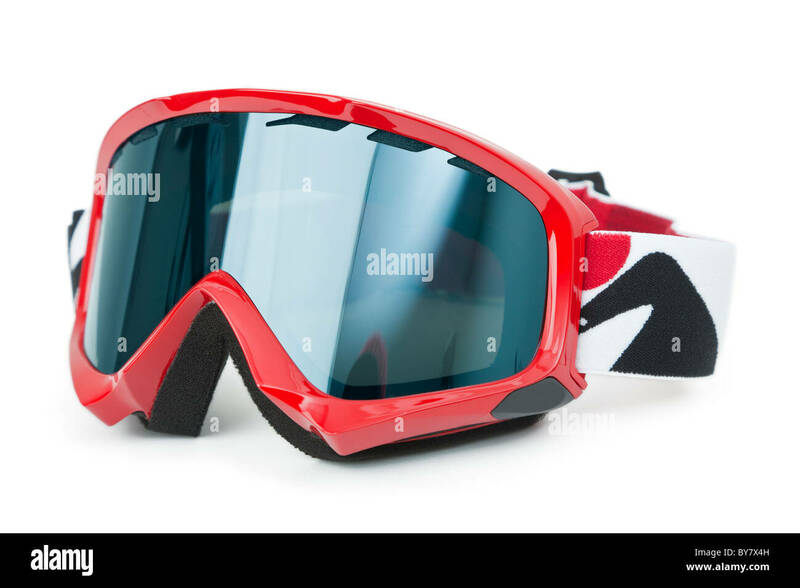 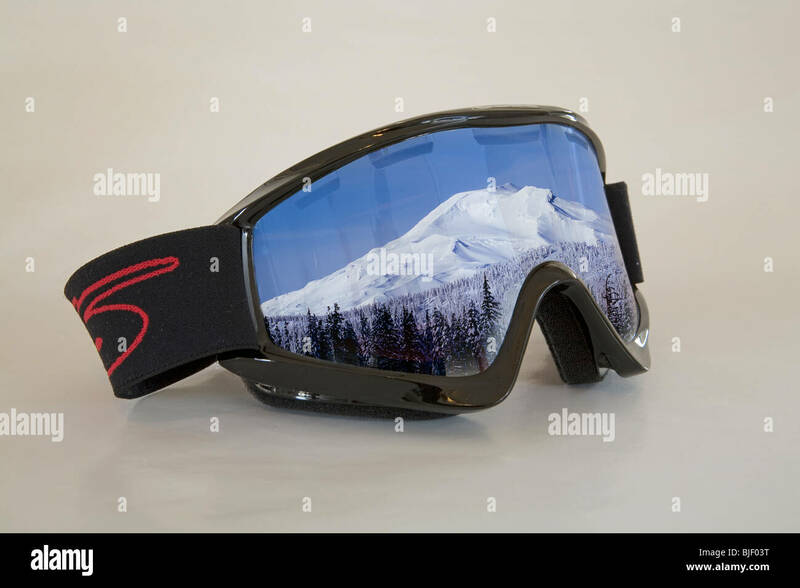 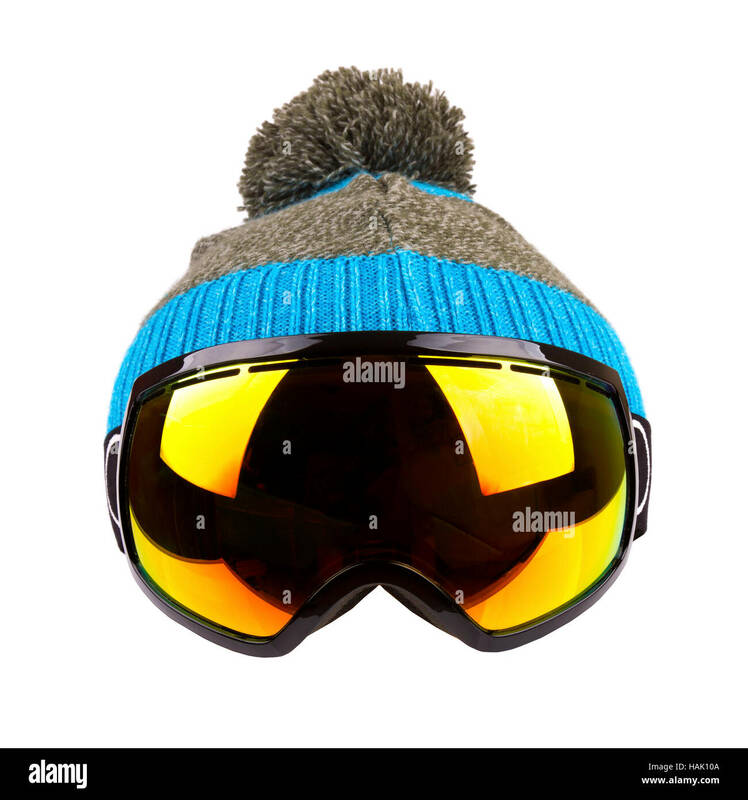 Red Ski Goggles with a Rainbow Reflective Sheen Isolated on White Background. 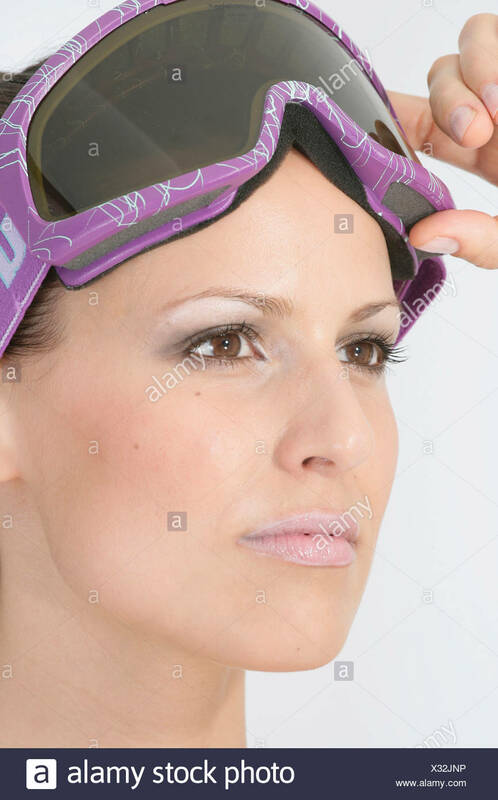 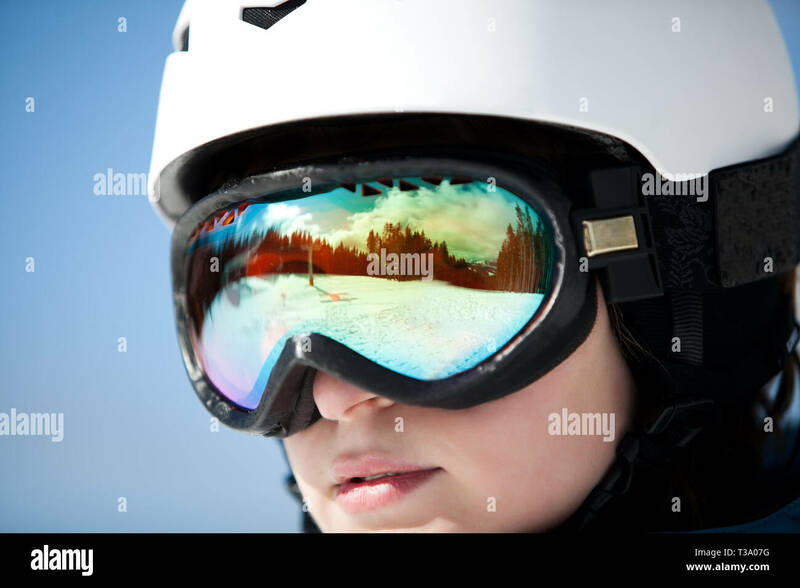 Closeup of the teenager with ski goggles. 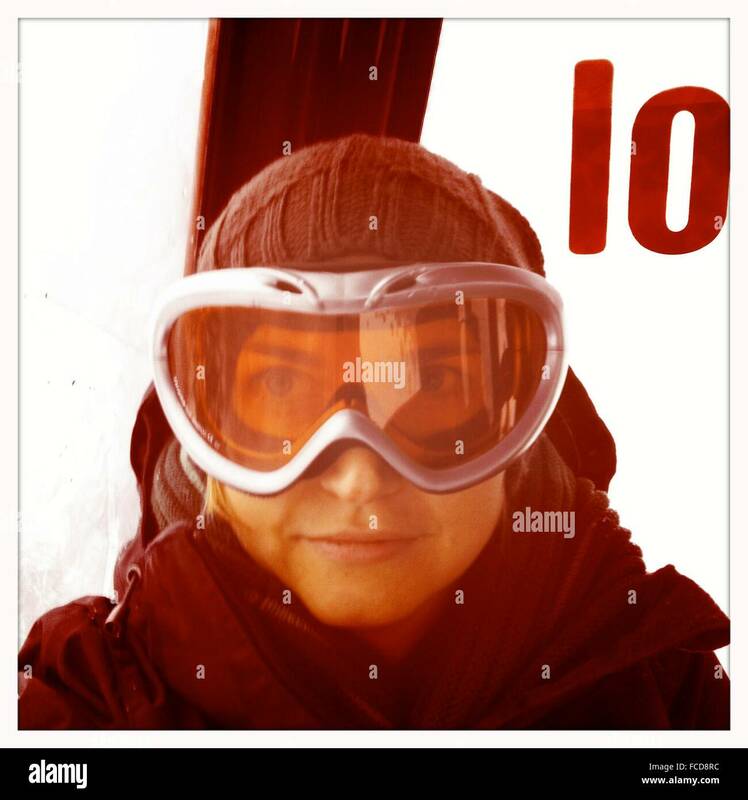 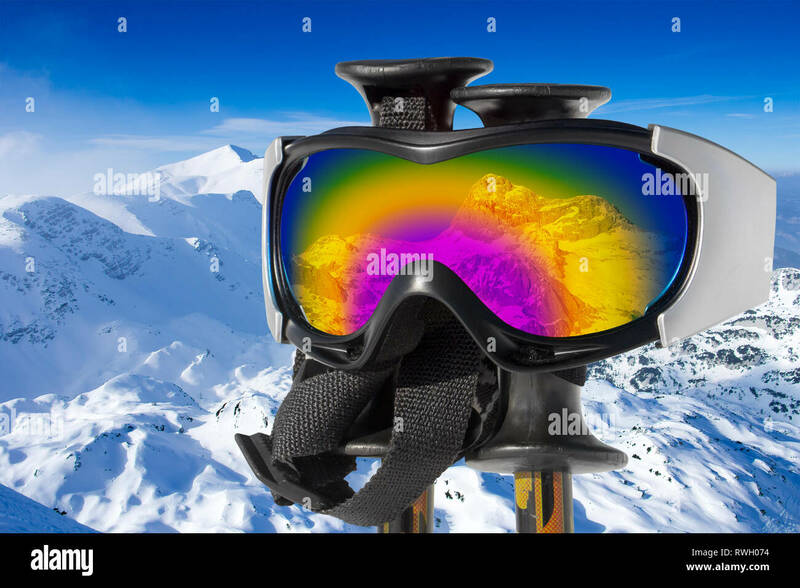 Augmented reality in ski goggles. 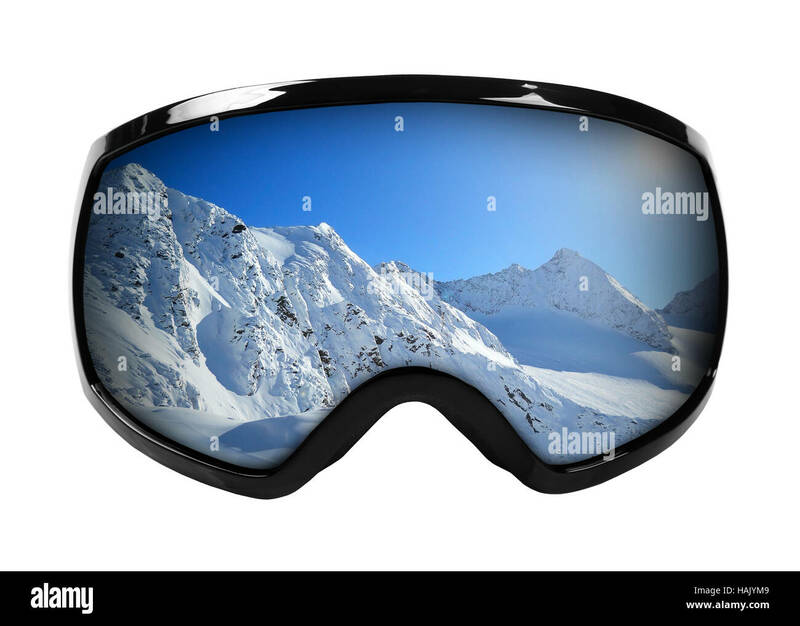 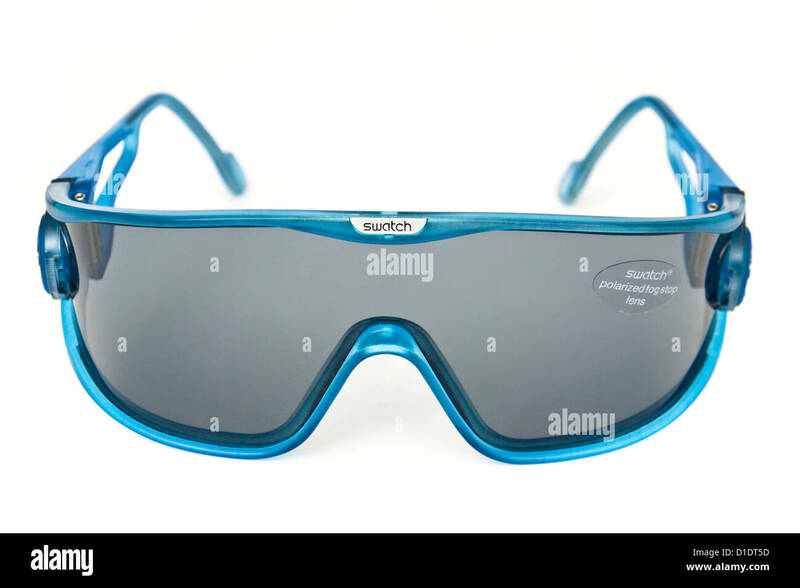 Information about speed, places and slopes is displayed inside glasses. 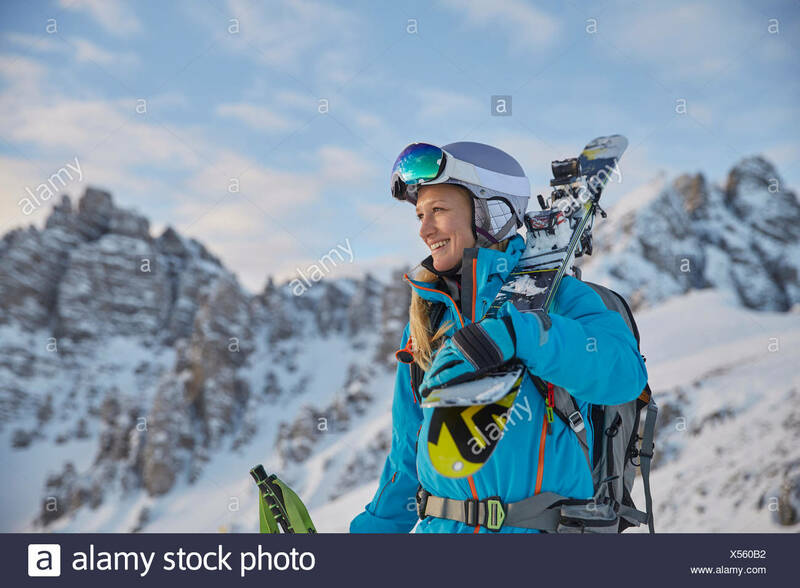 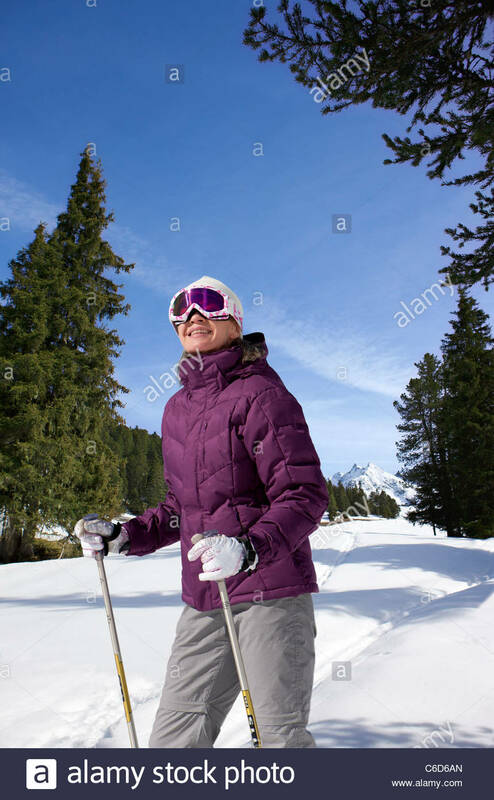 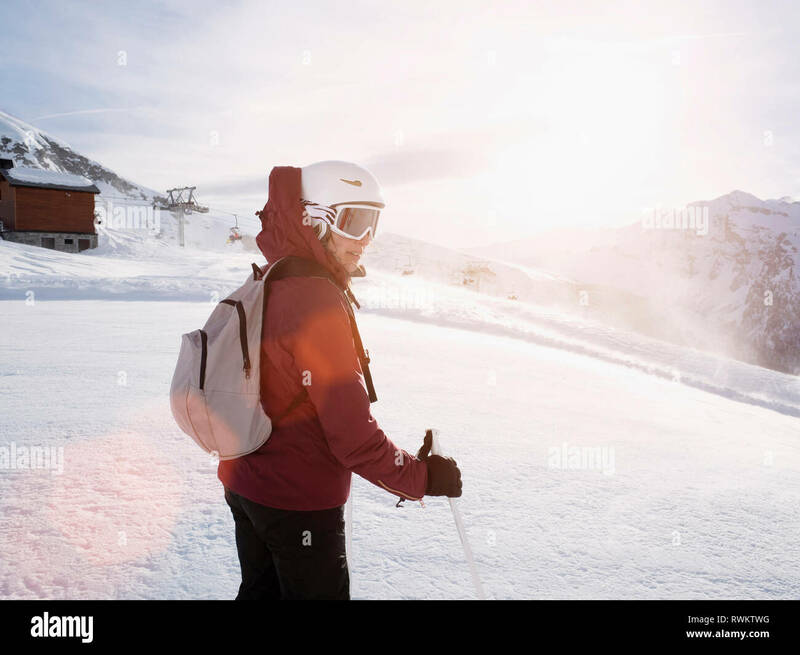 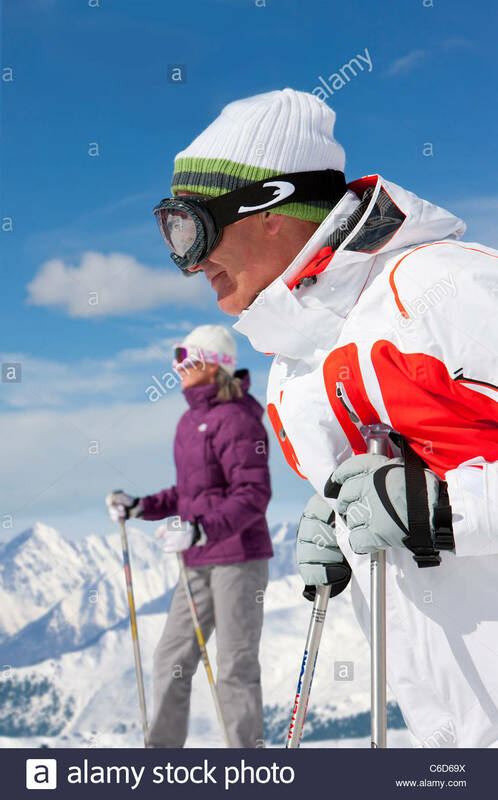 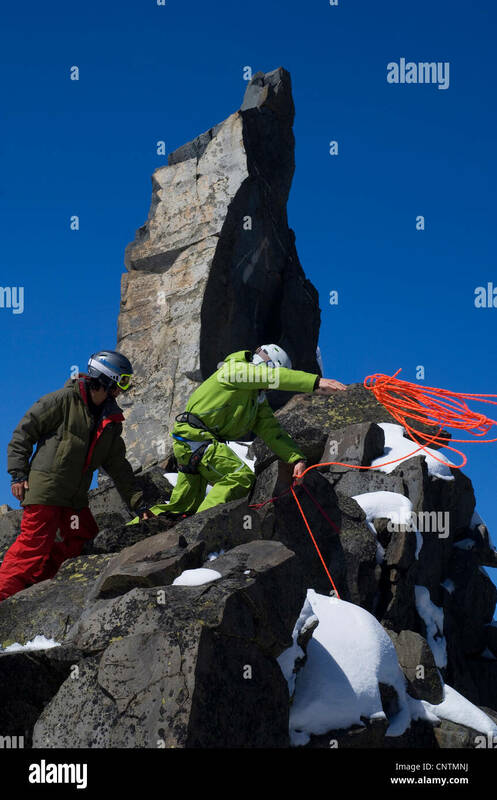 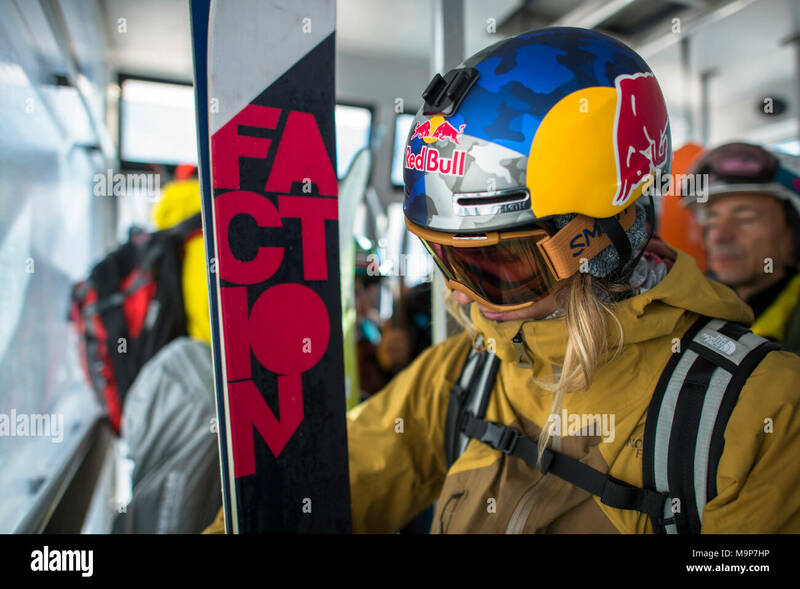 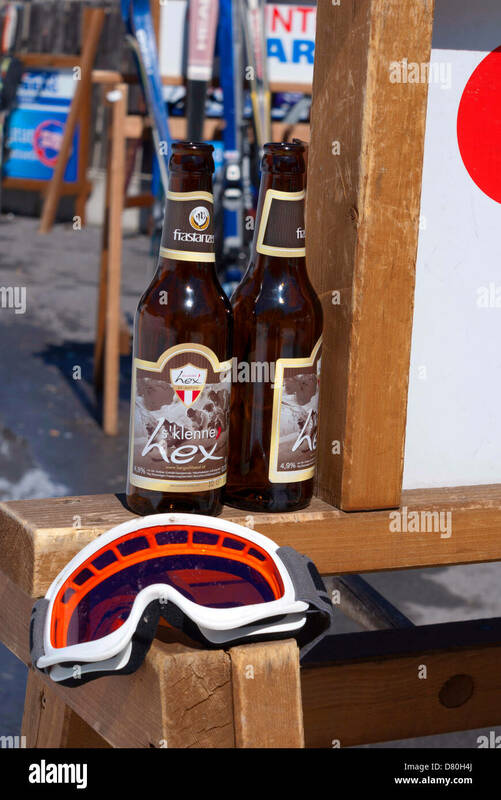 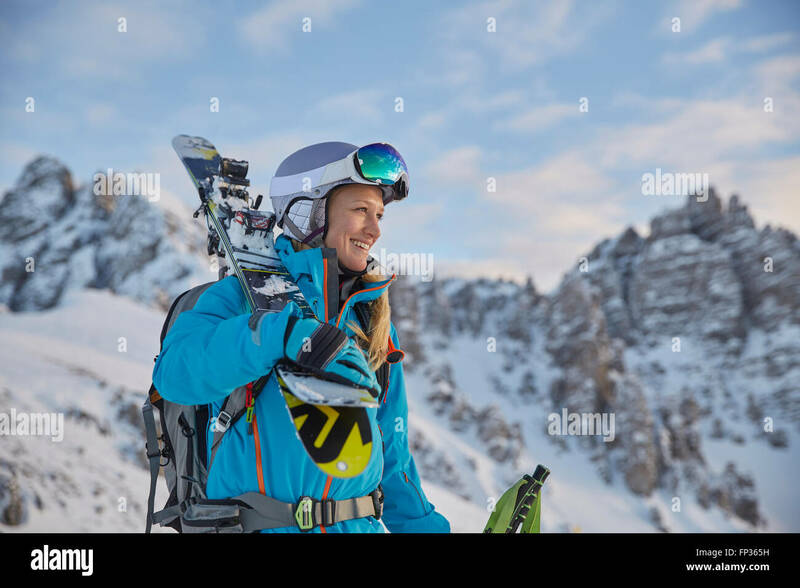 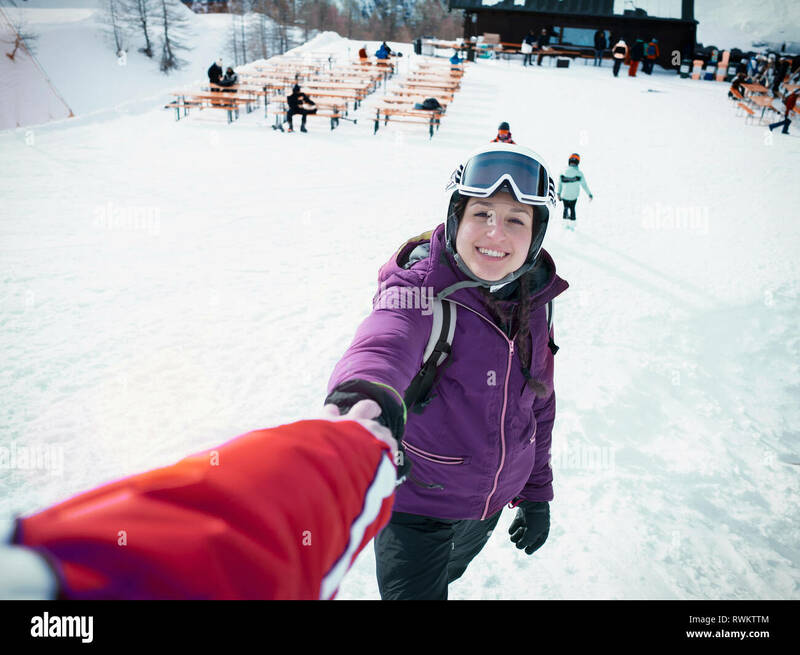 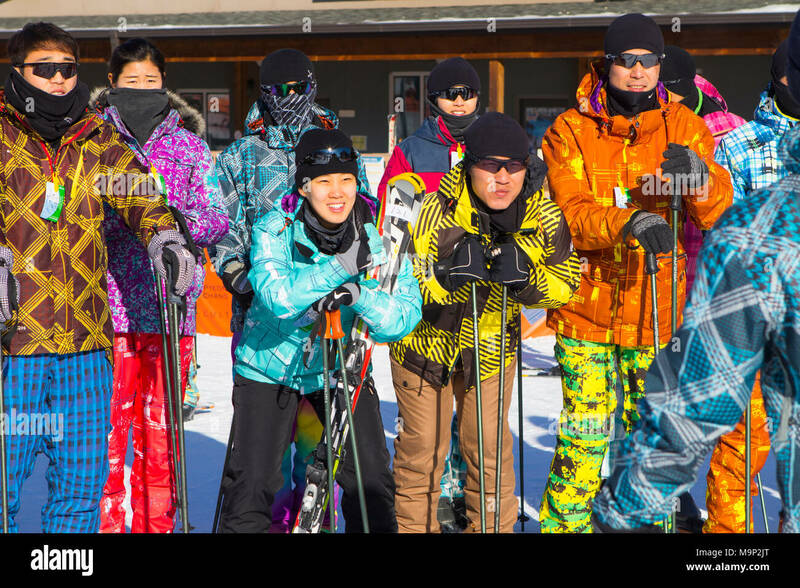 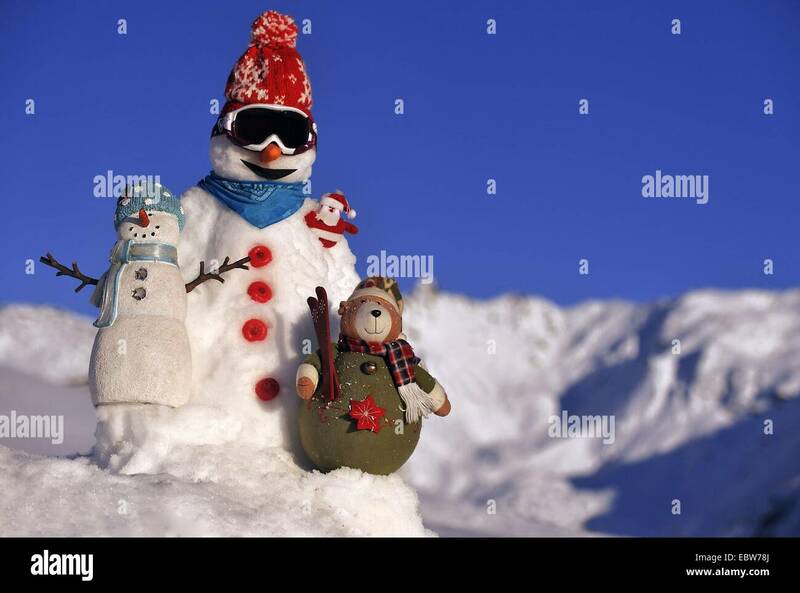 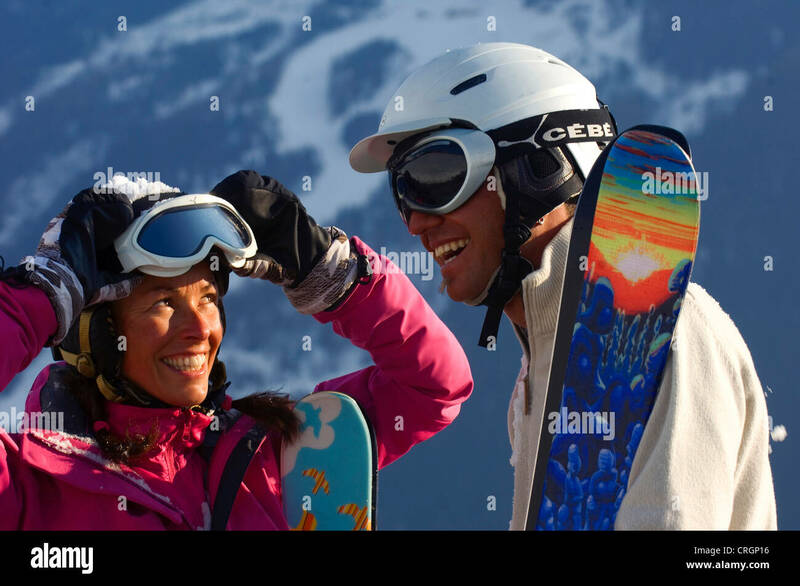 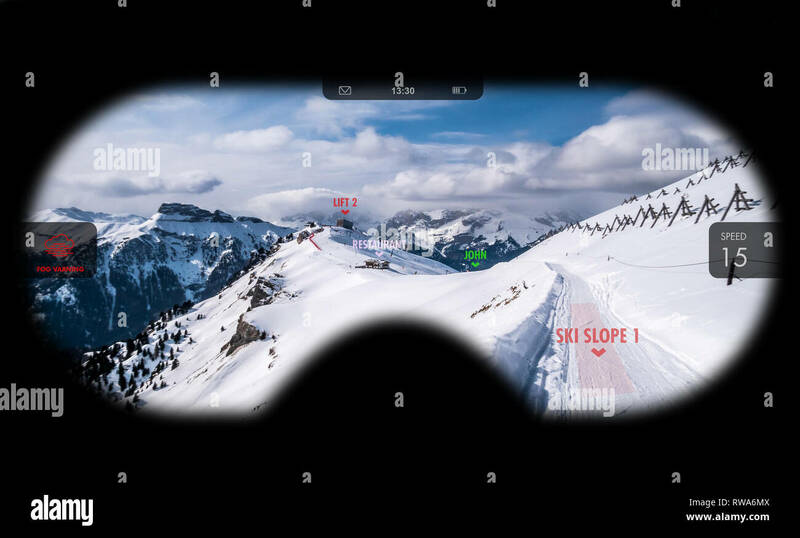 Concept of skiing in AR. 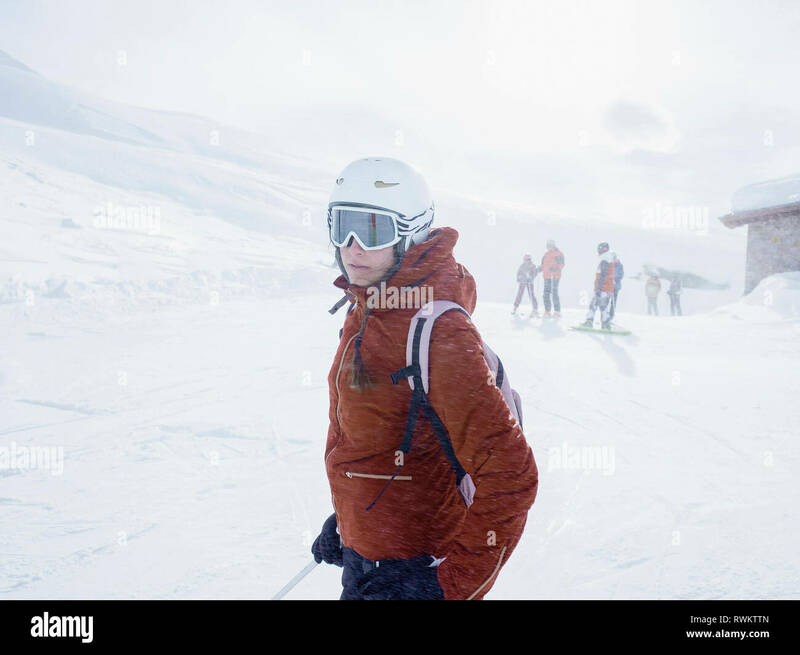 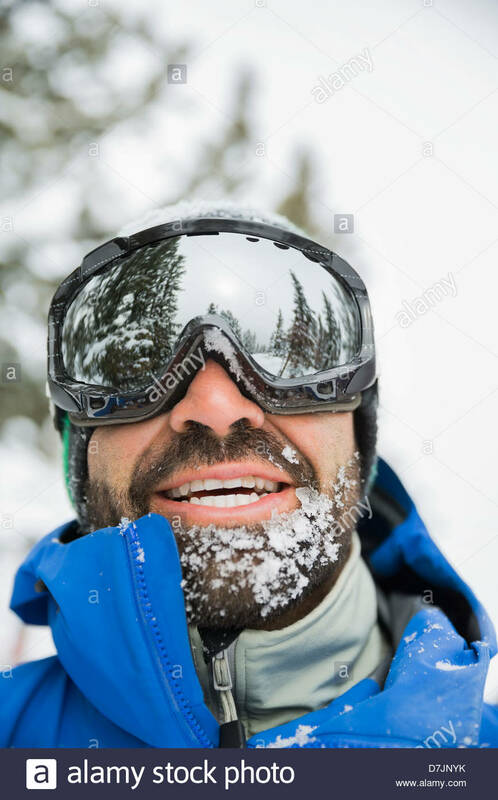 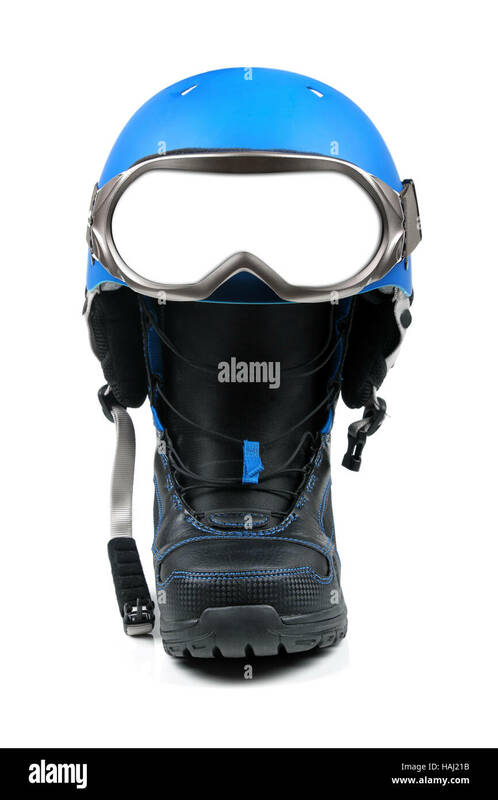 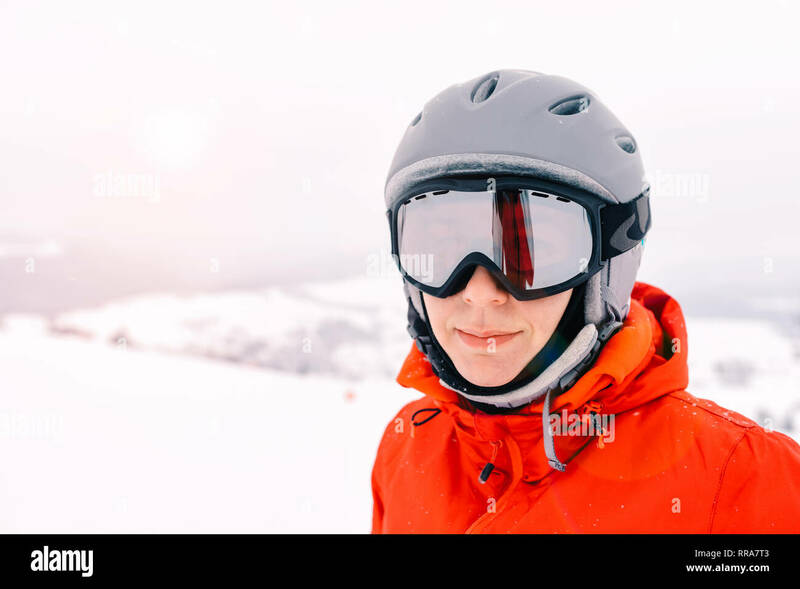 Portrait of ski mountaineer covering his face, with snow white background on a cold foggy winter day, wearing ski goggles and carrying a backpack. 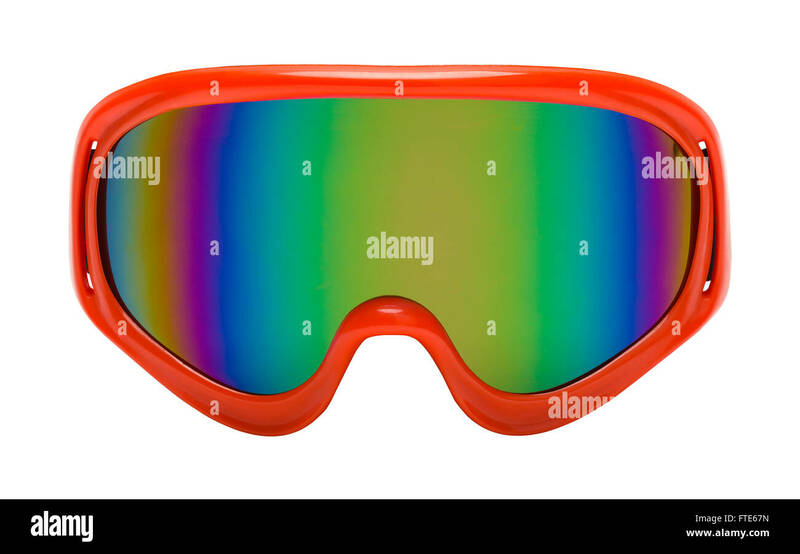 Red Goggles with Rainbow Reflection Front View Cut Out. 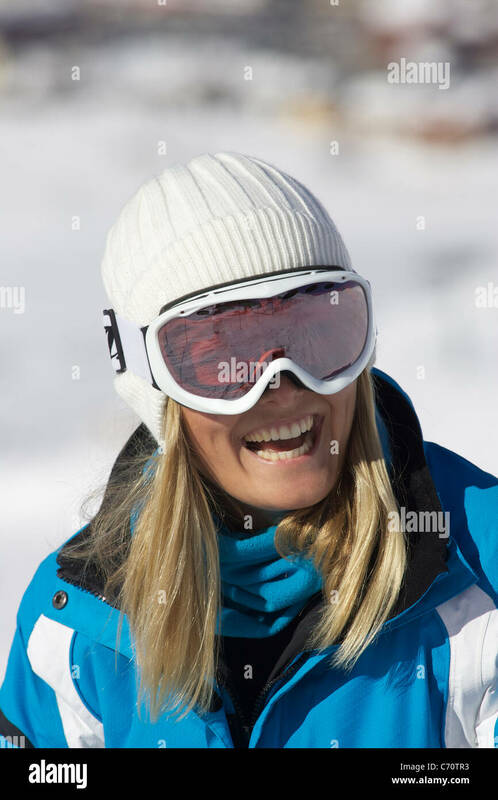 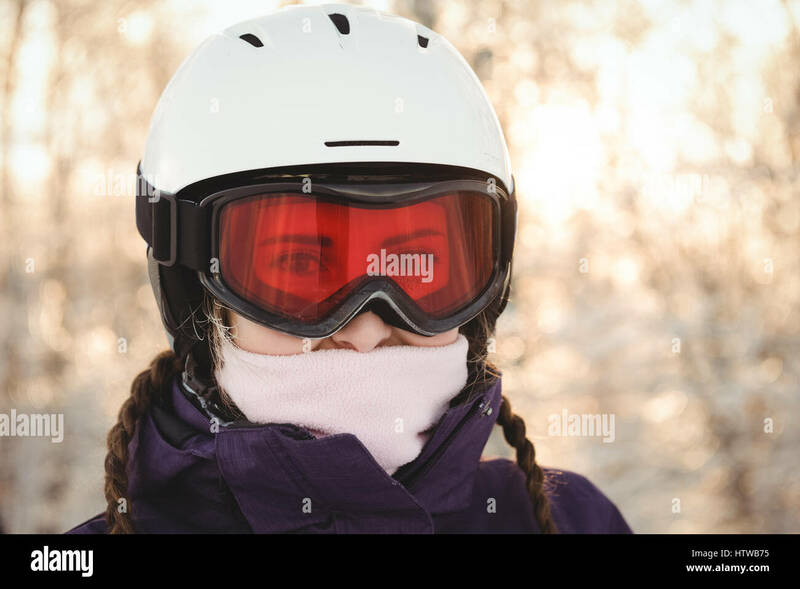 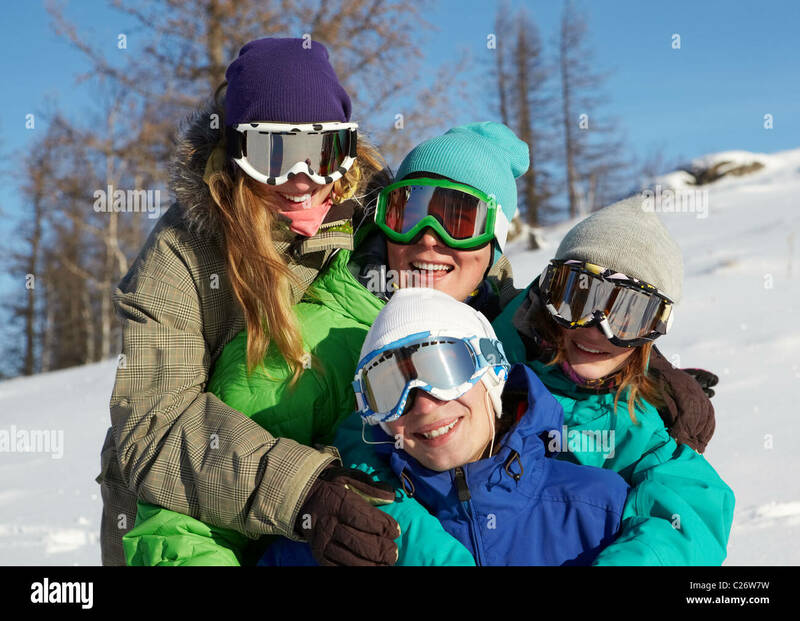 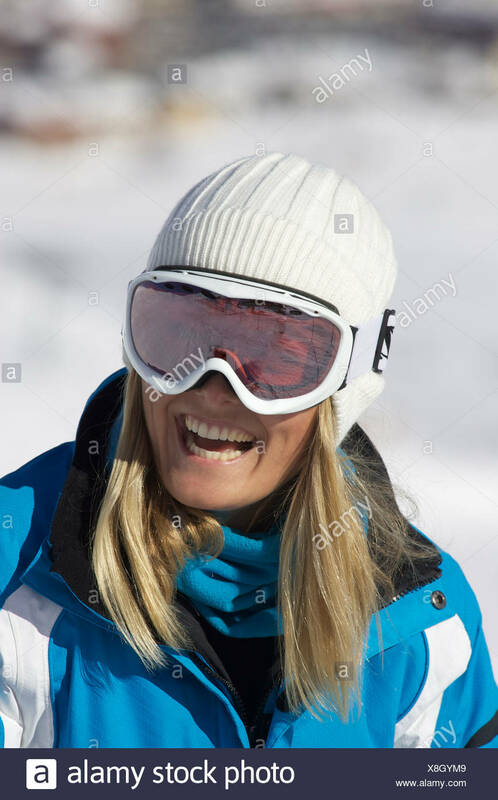 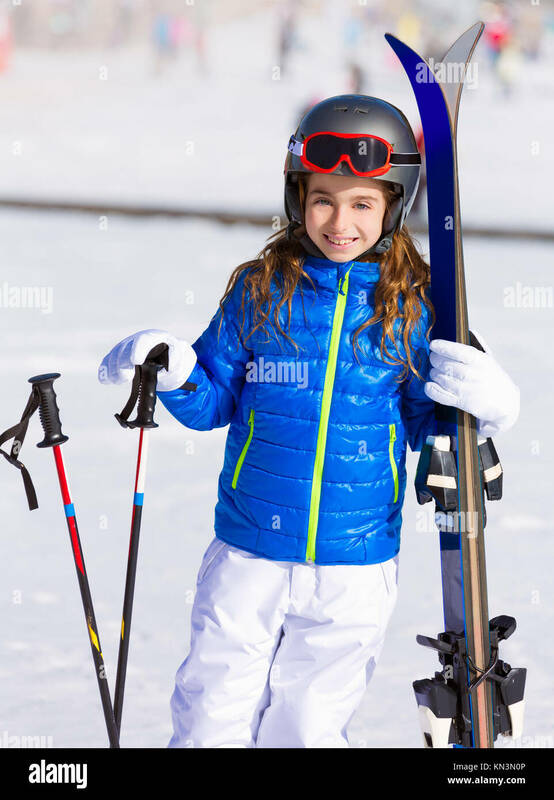 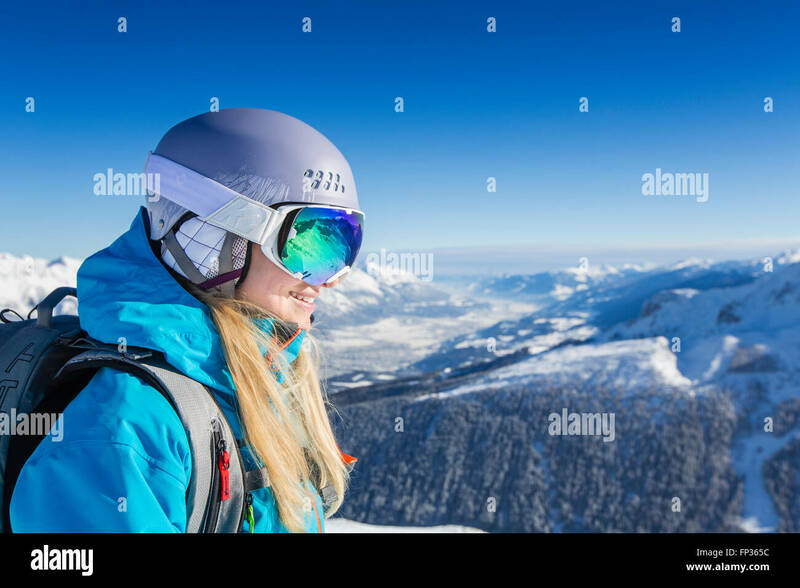 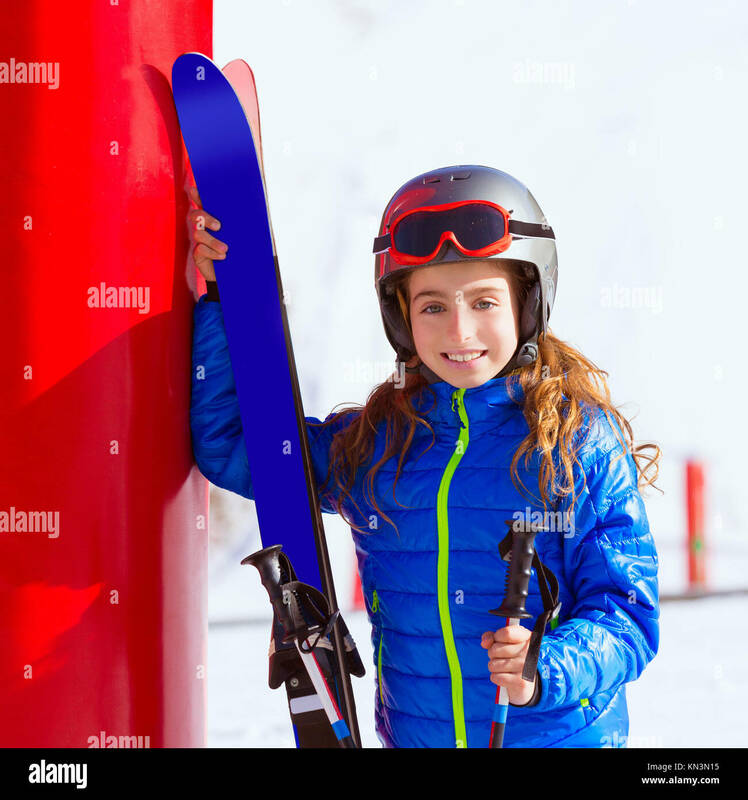 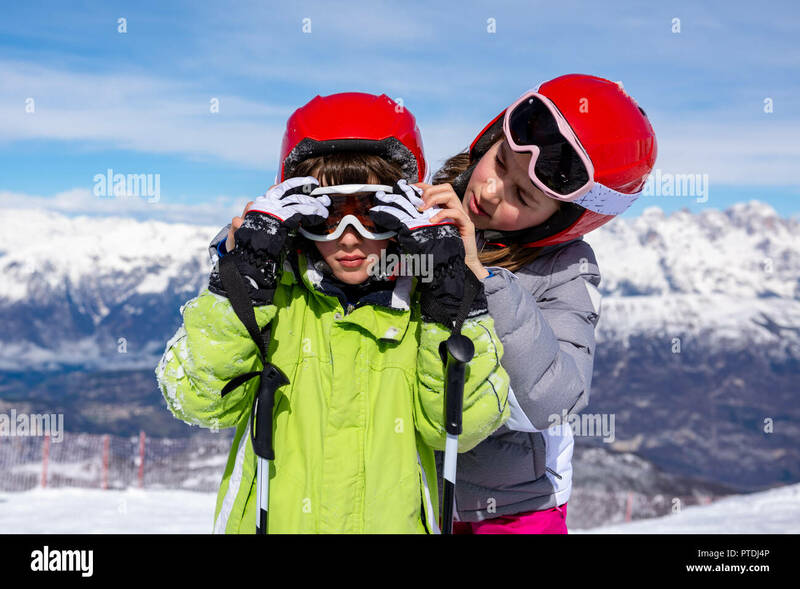 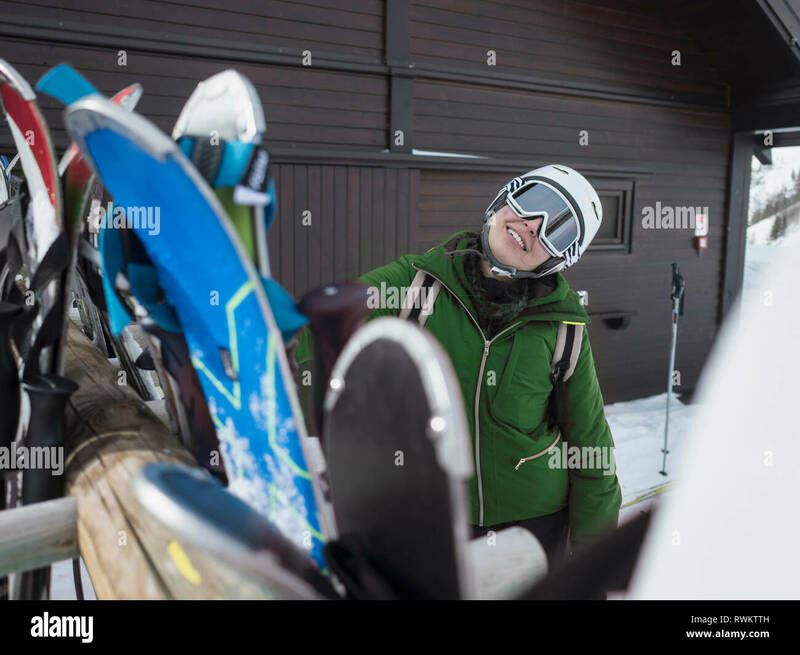 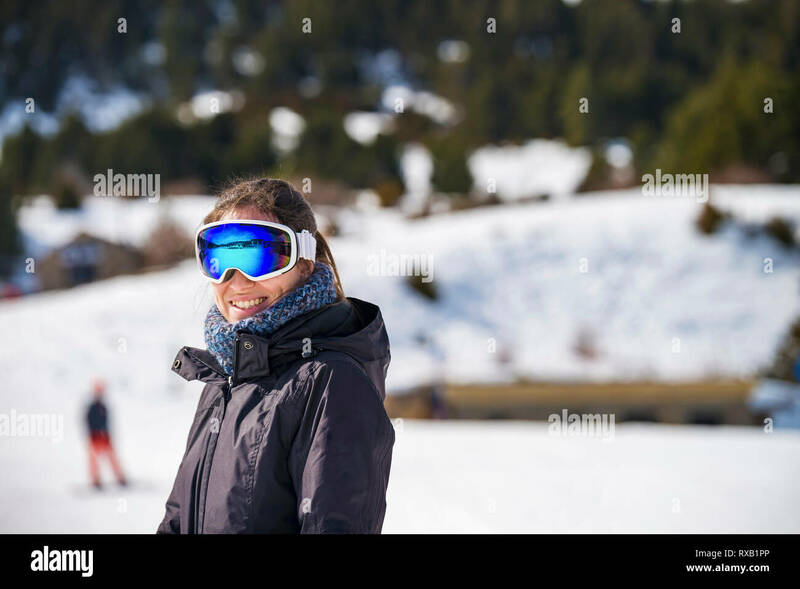 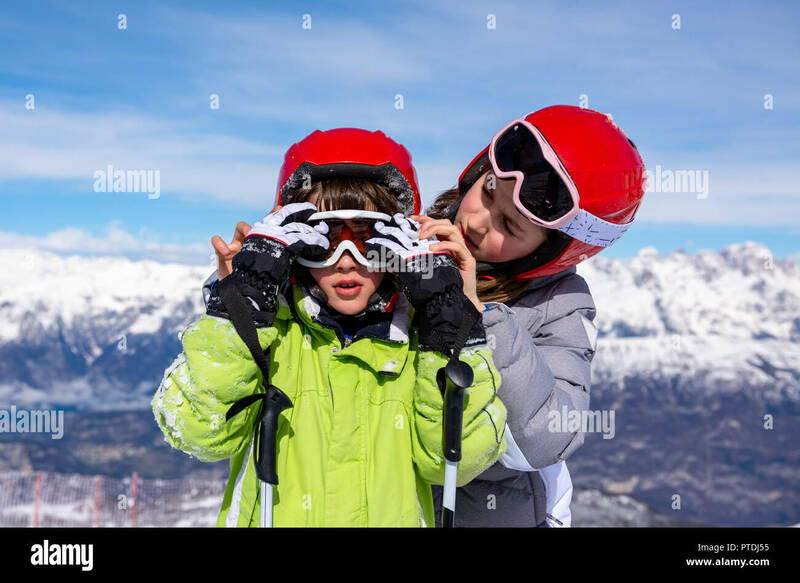 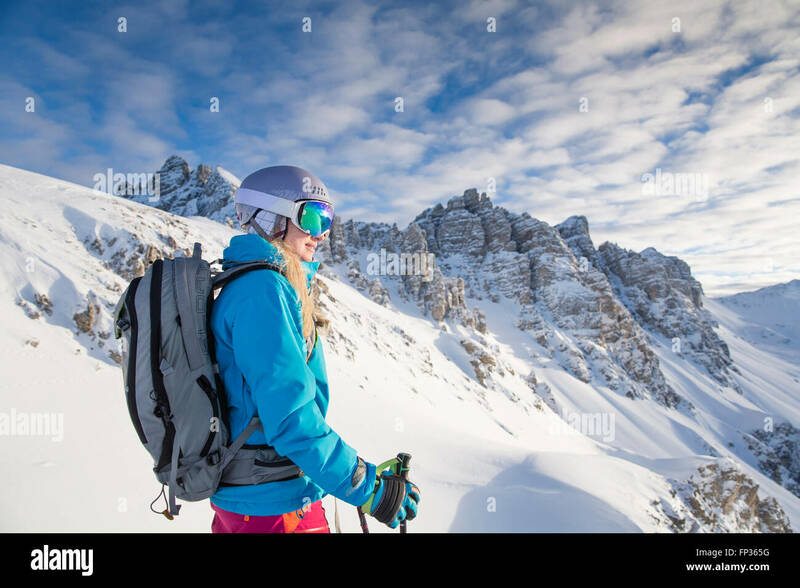 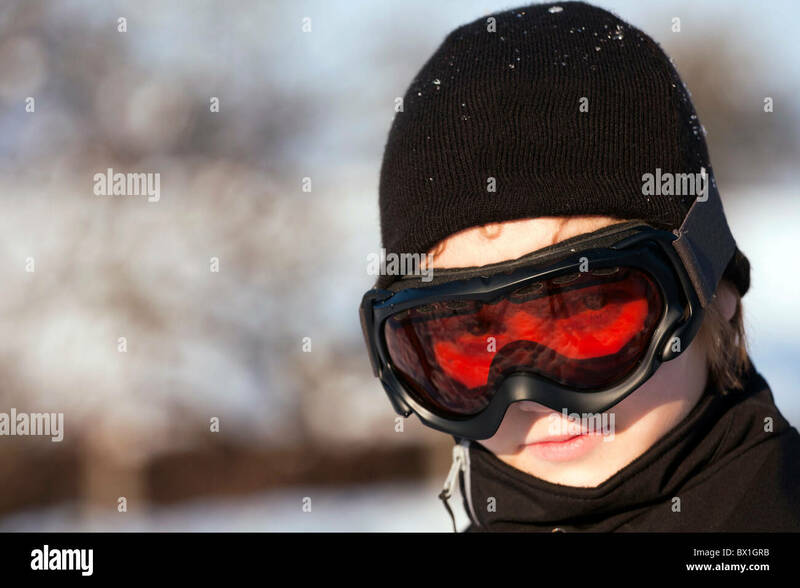 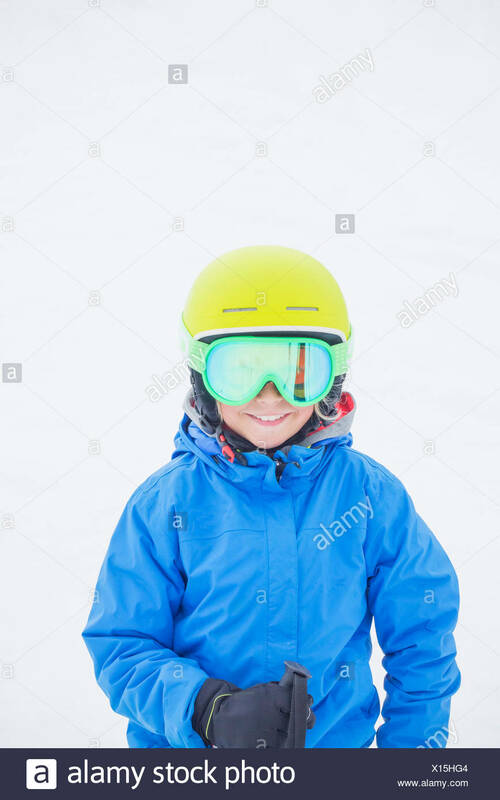 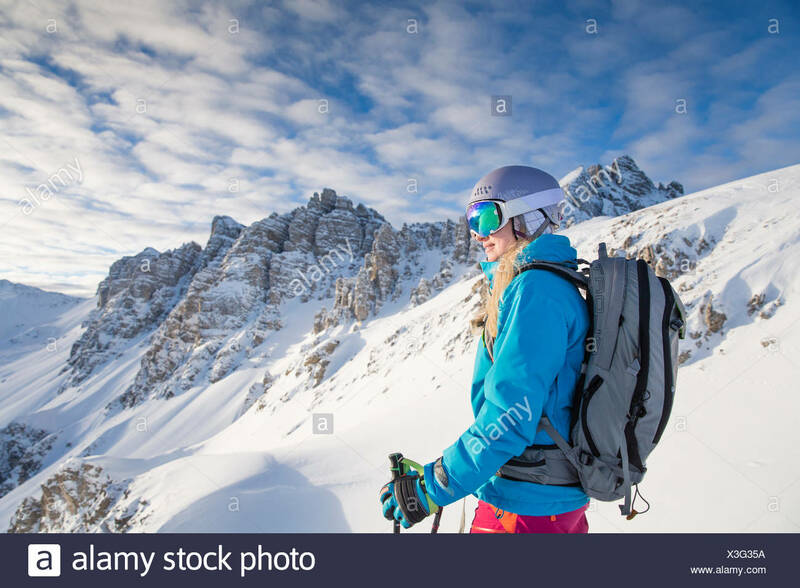 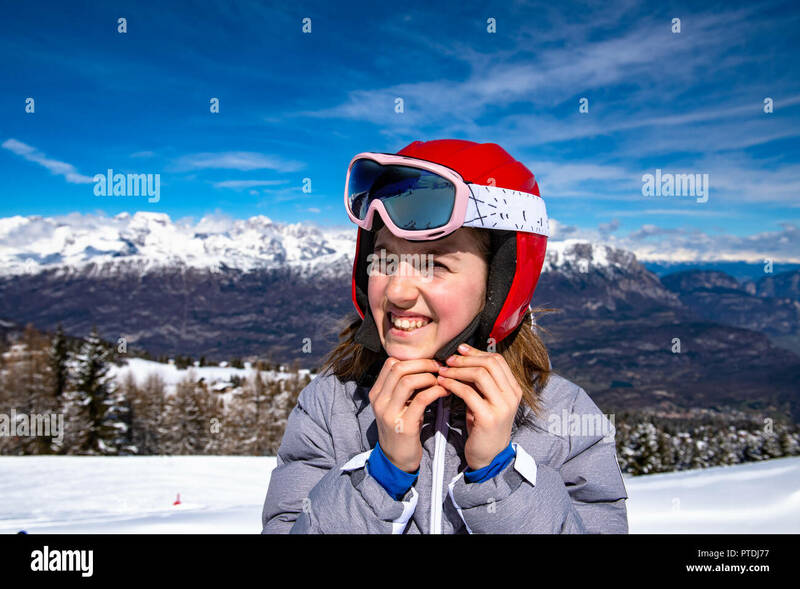 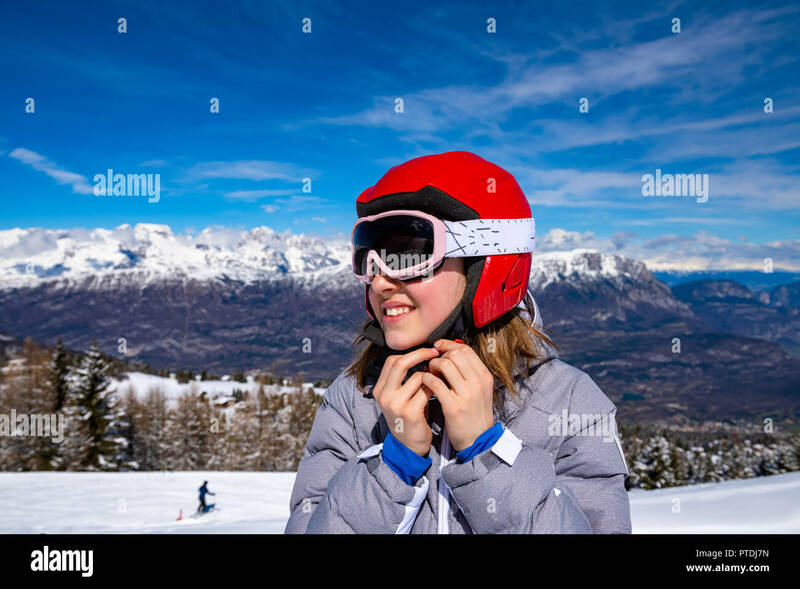 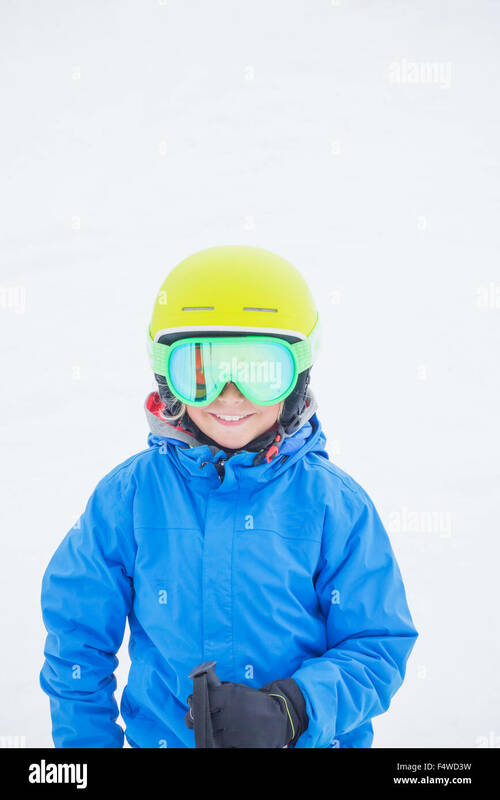 Kid girl winter snow with ski equipment helmet goggles poles. 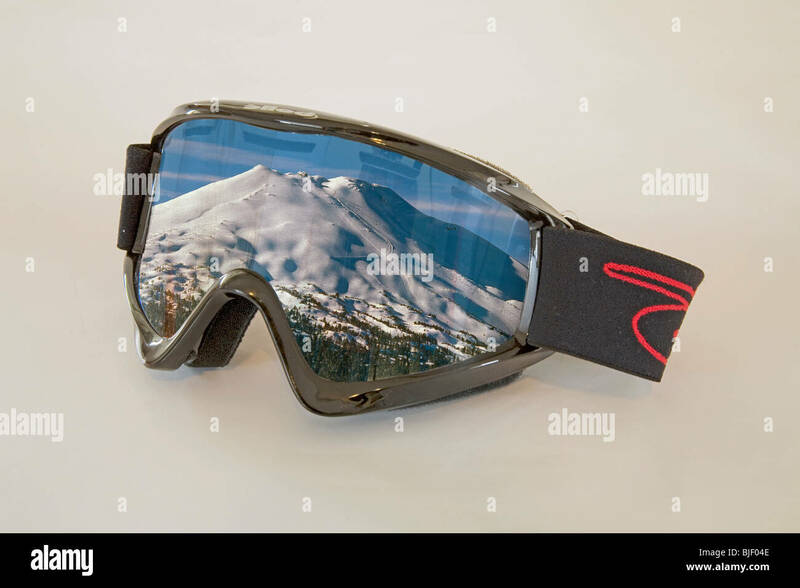 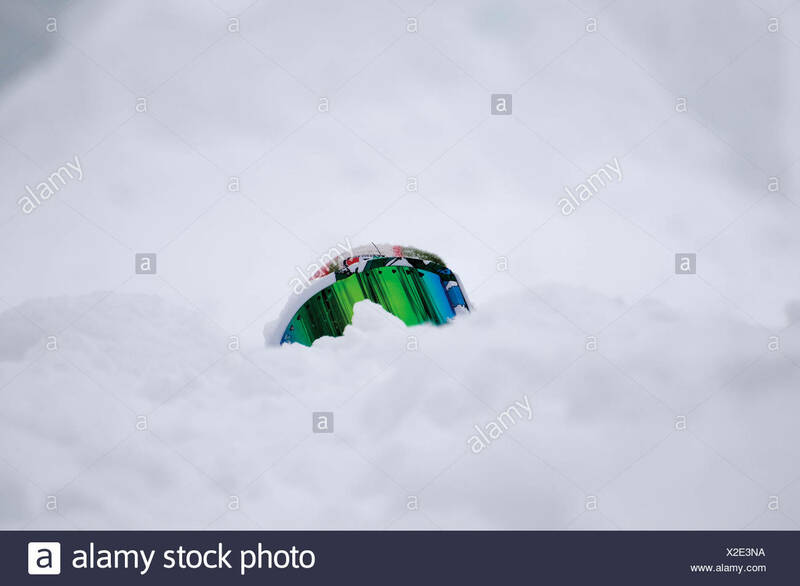 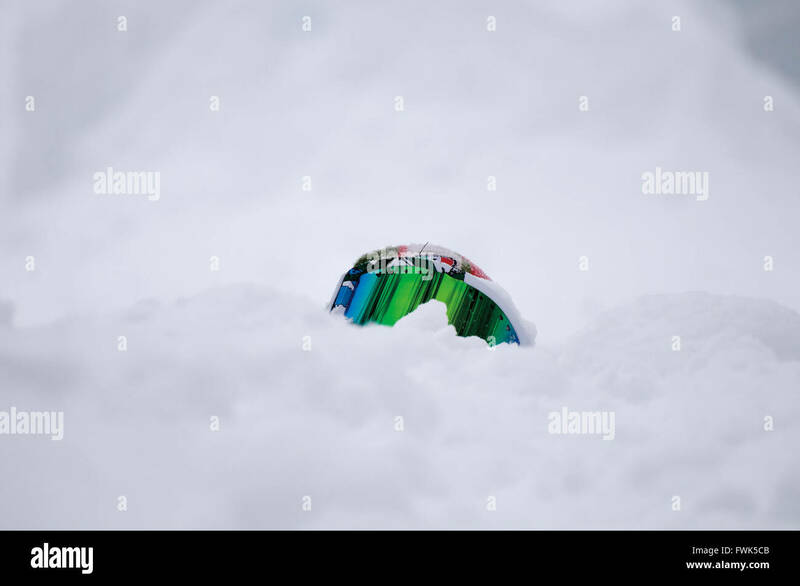 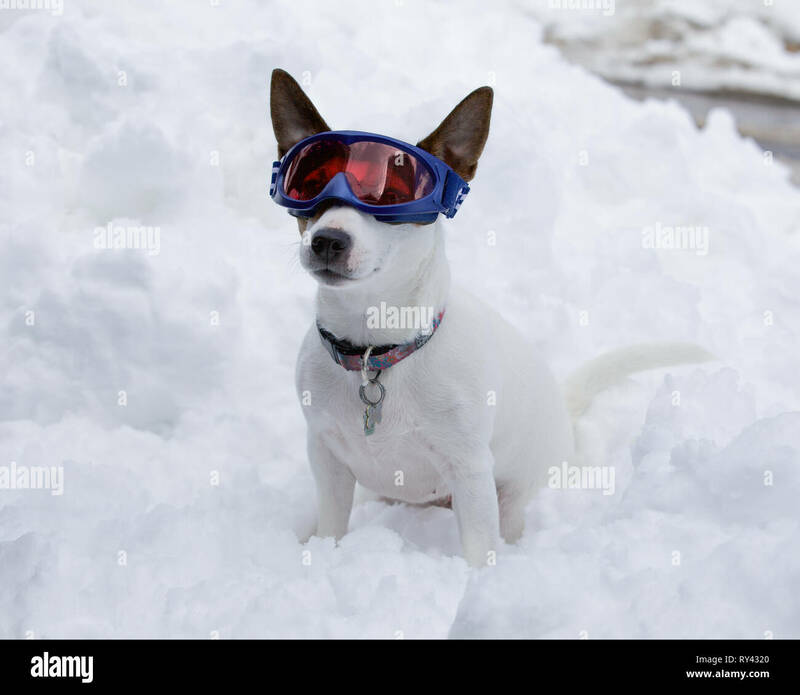 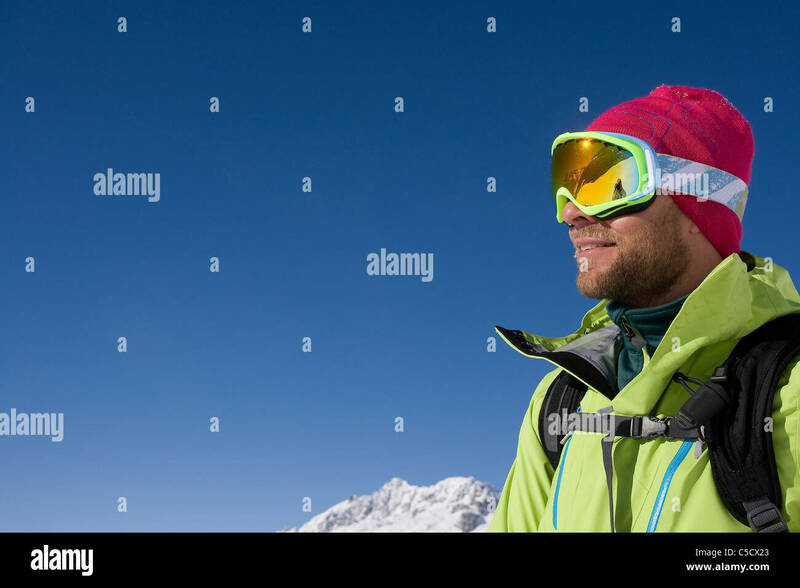 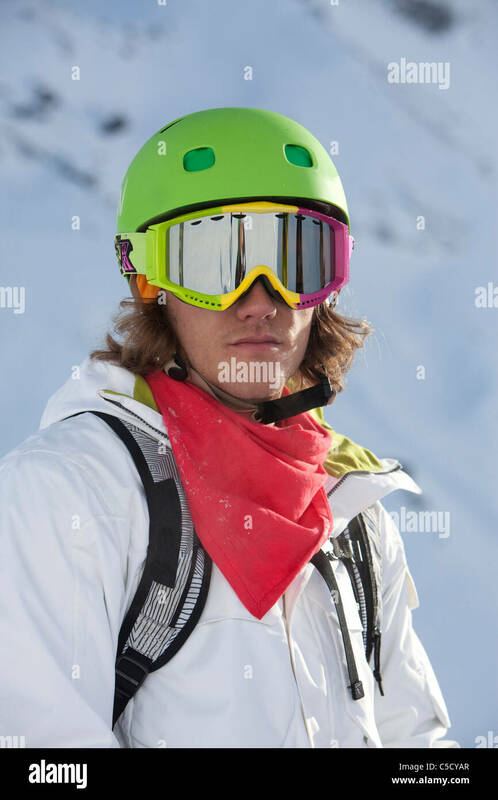 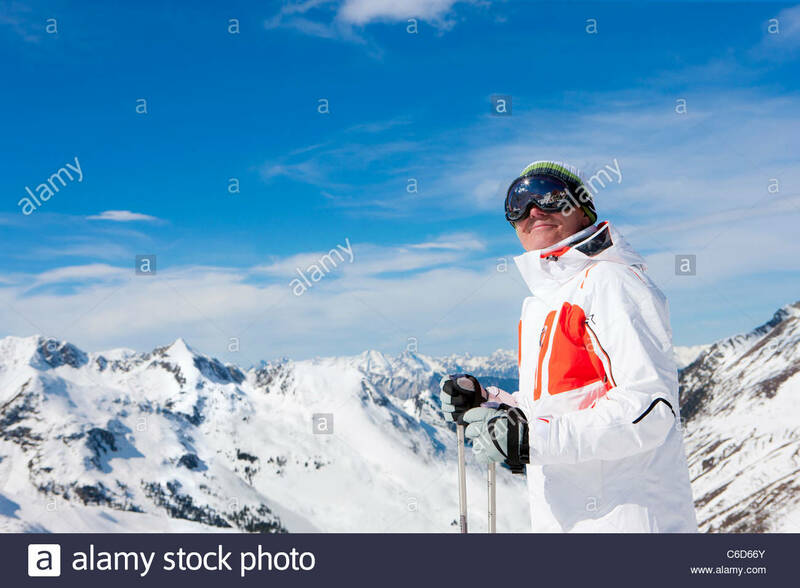 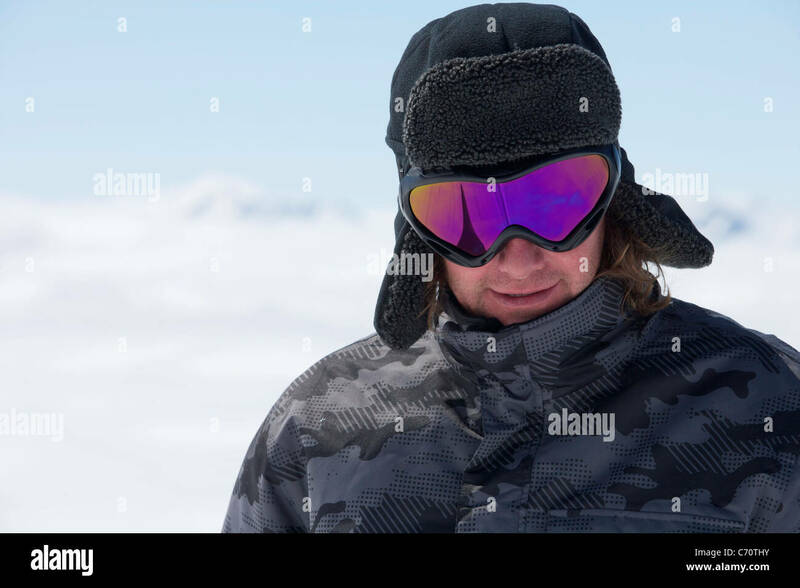 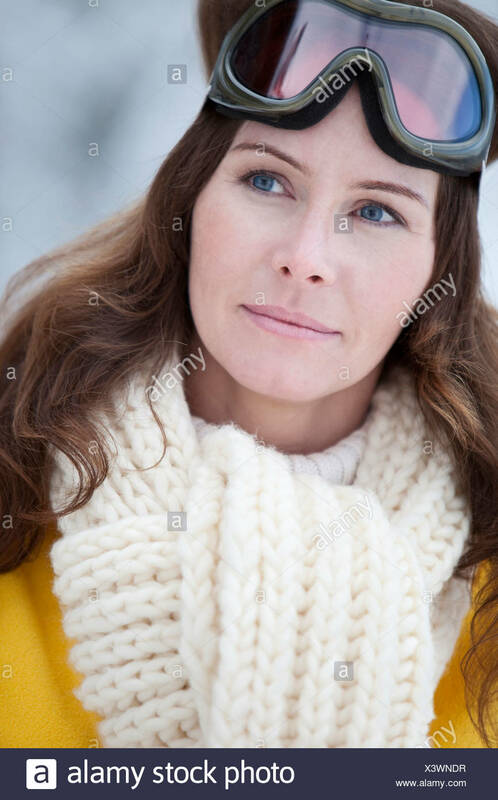 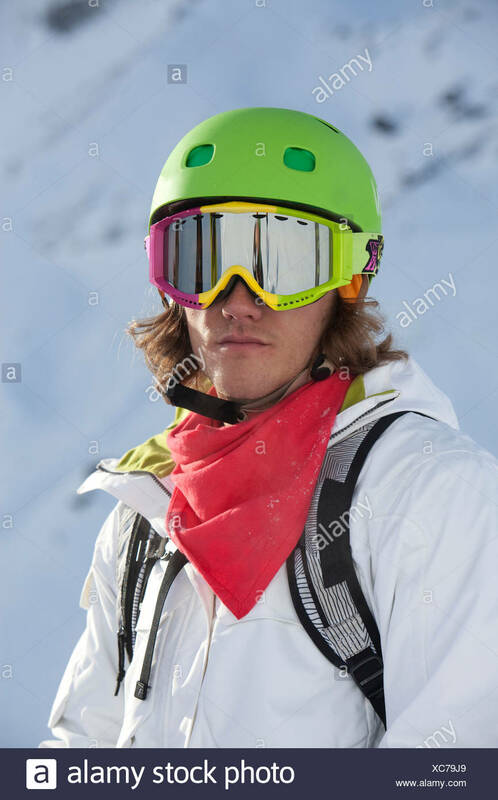 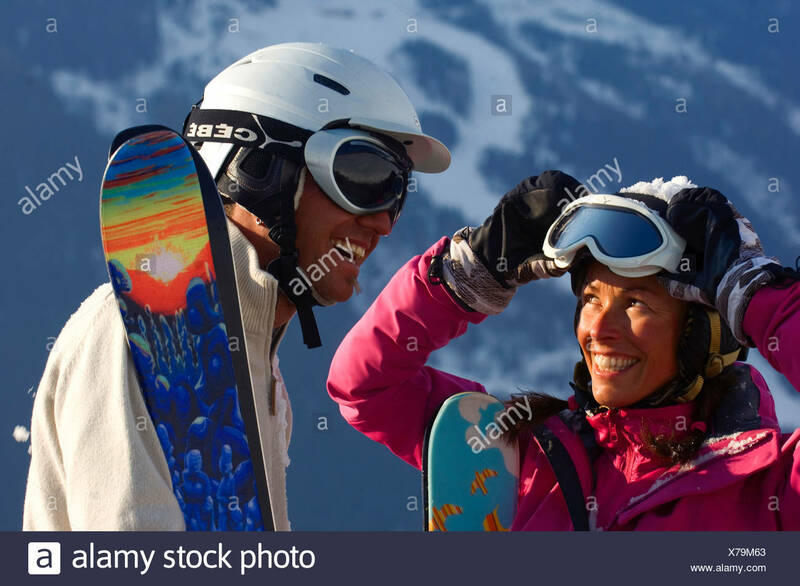 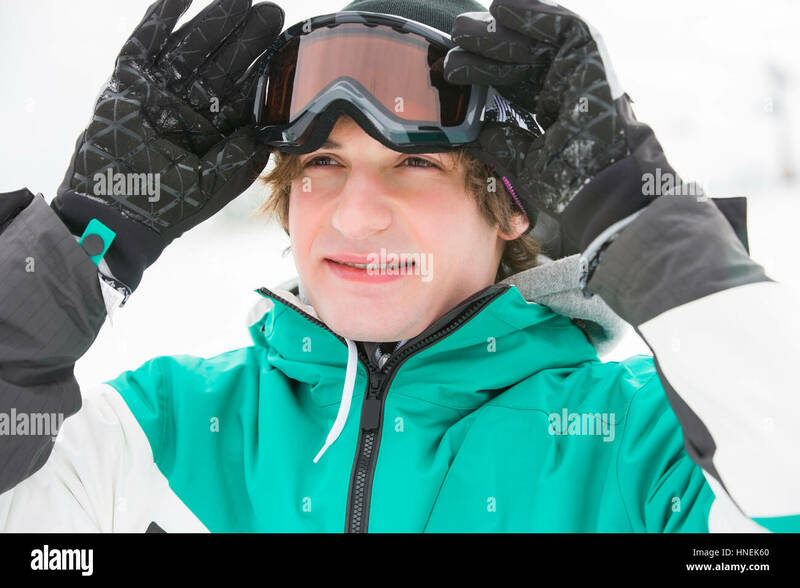 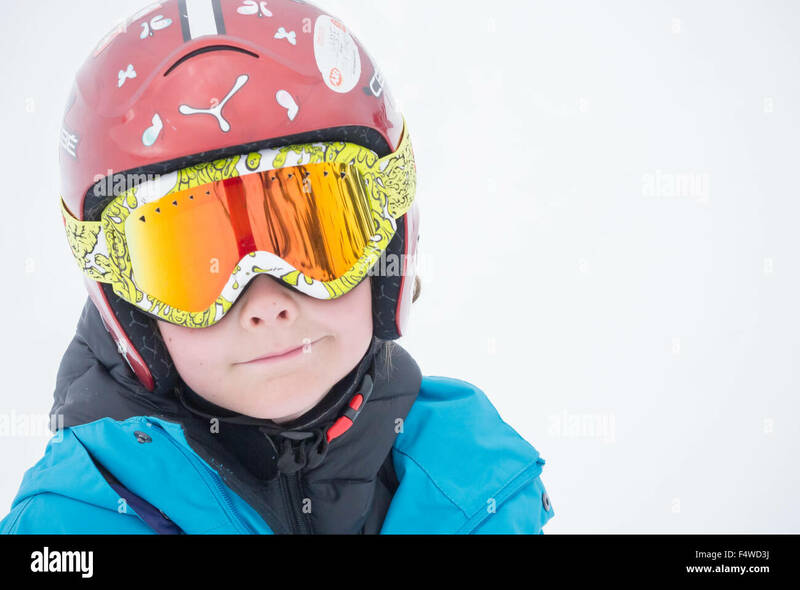 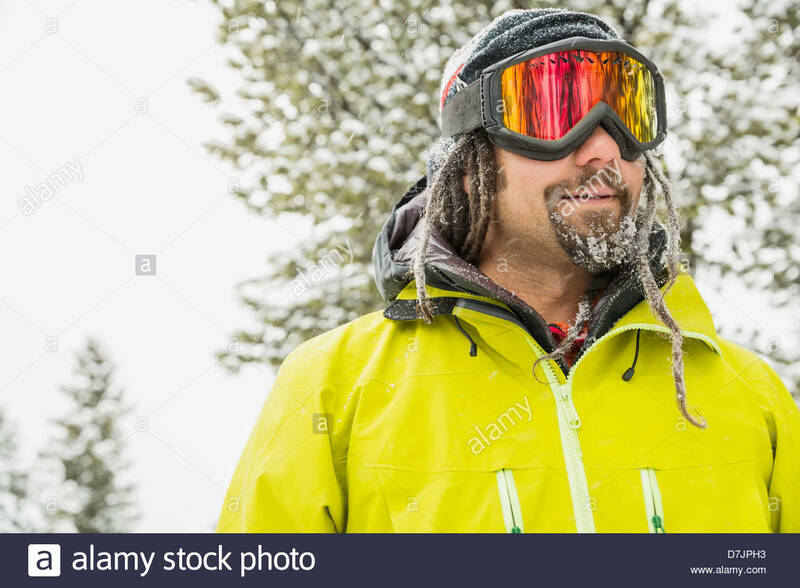 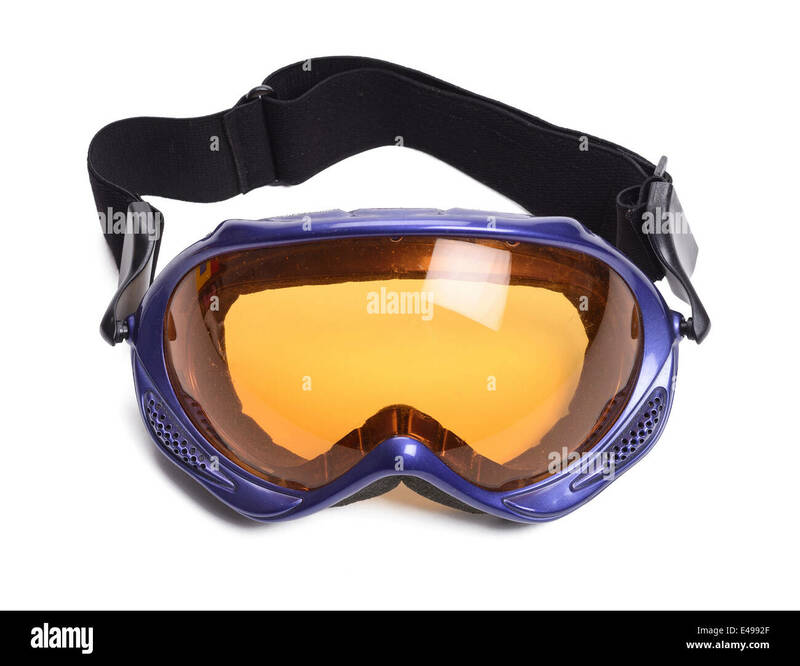 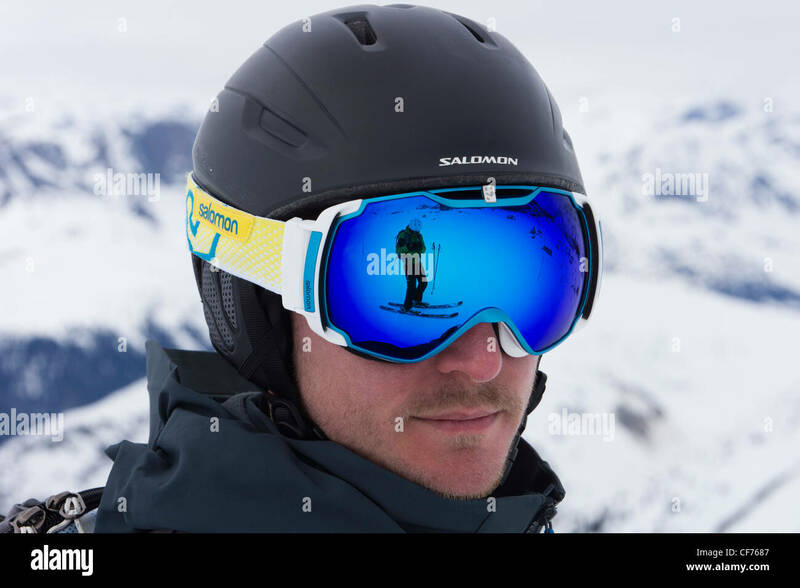 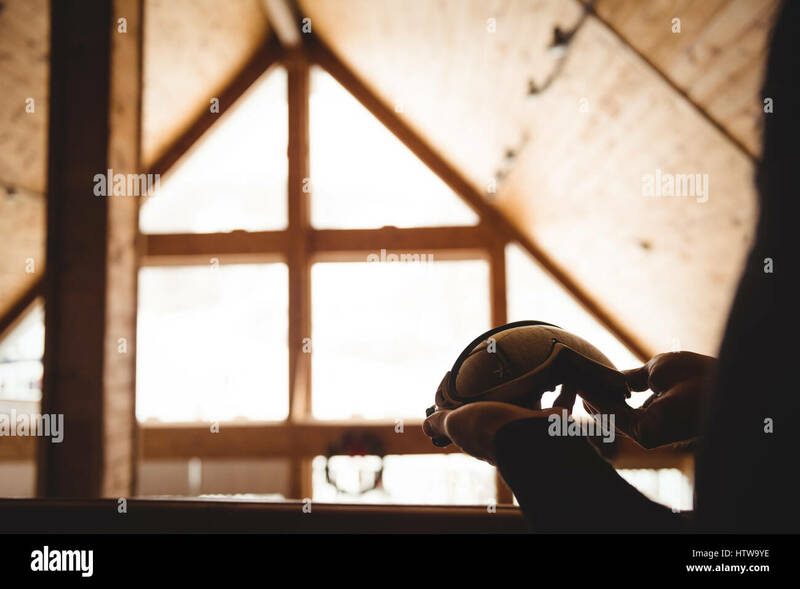 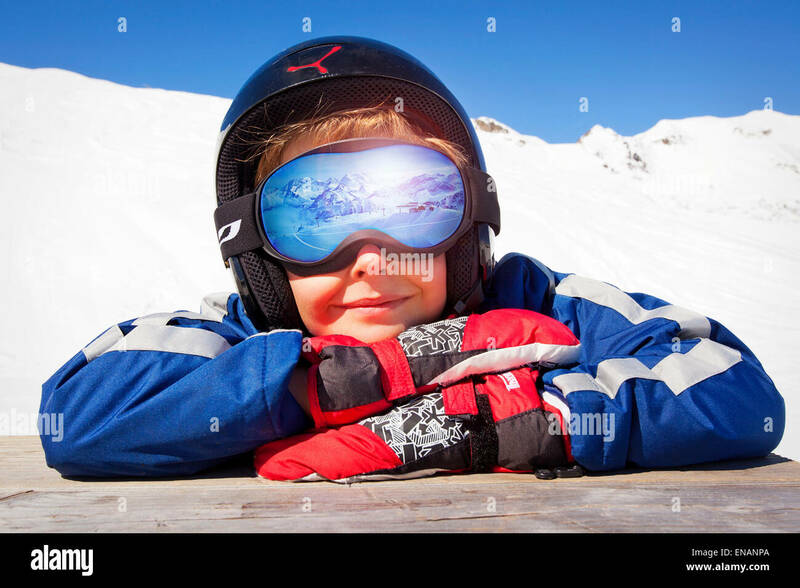 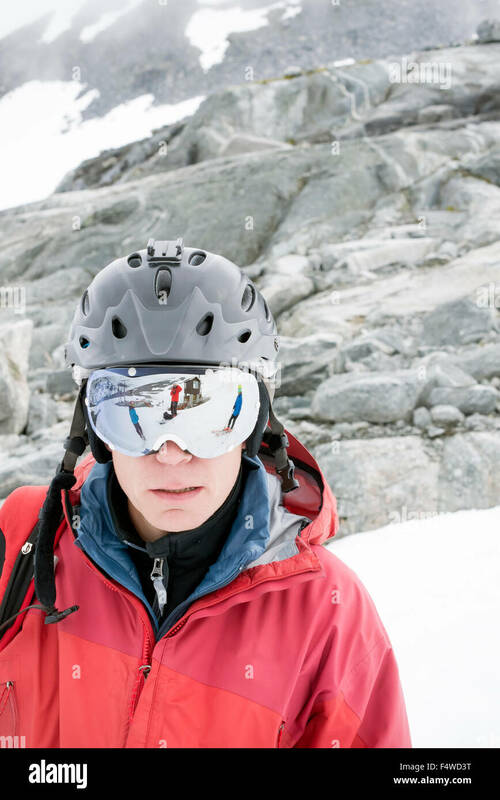 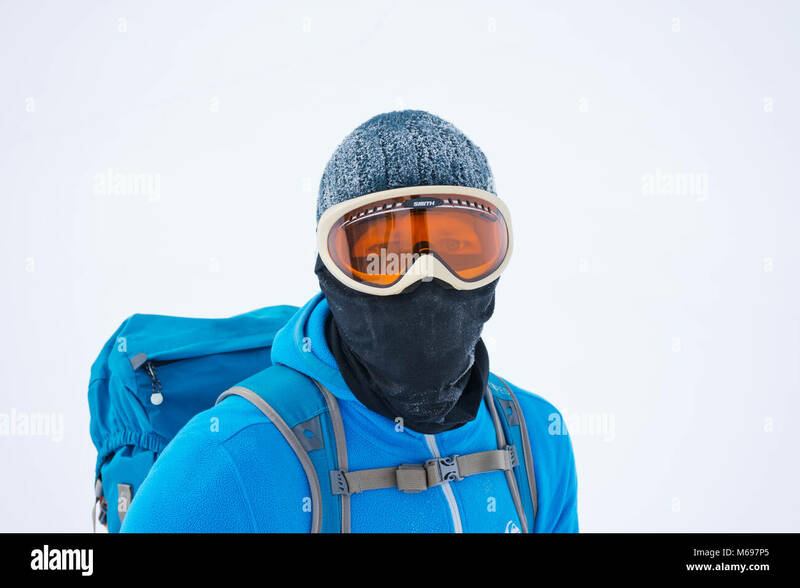 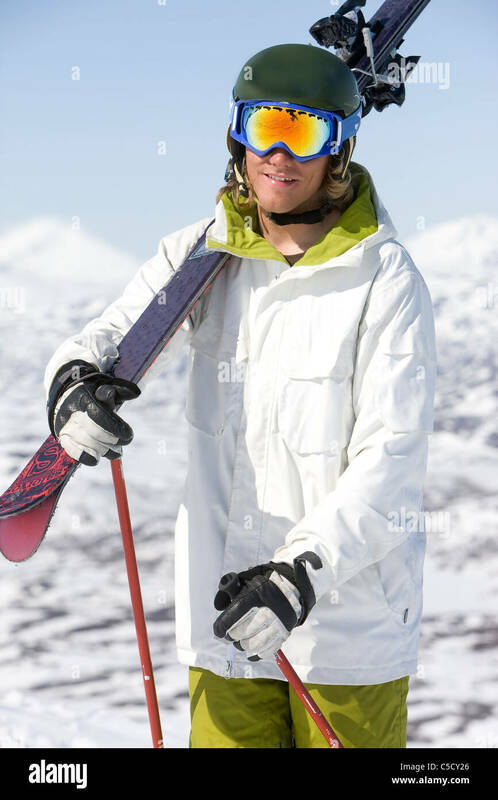 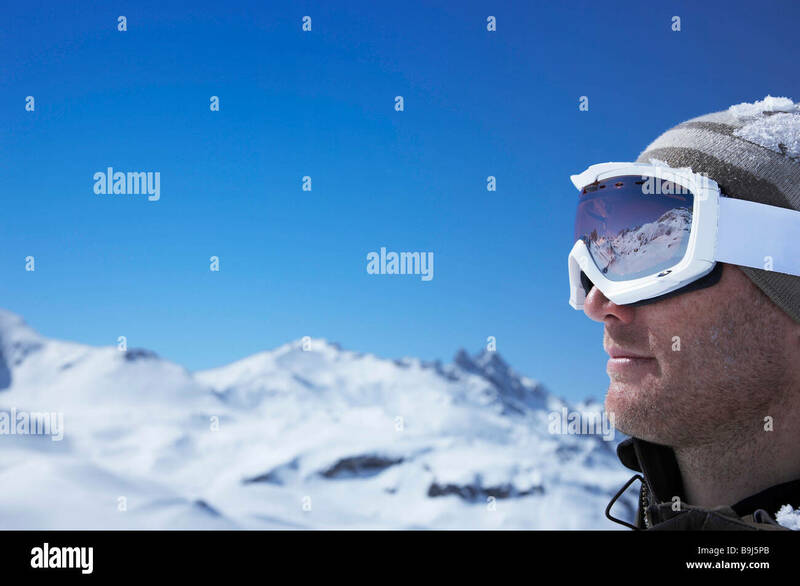 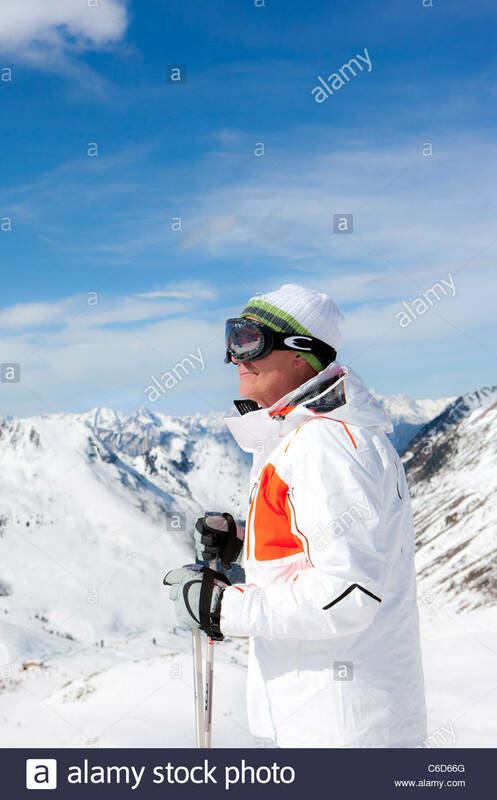 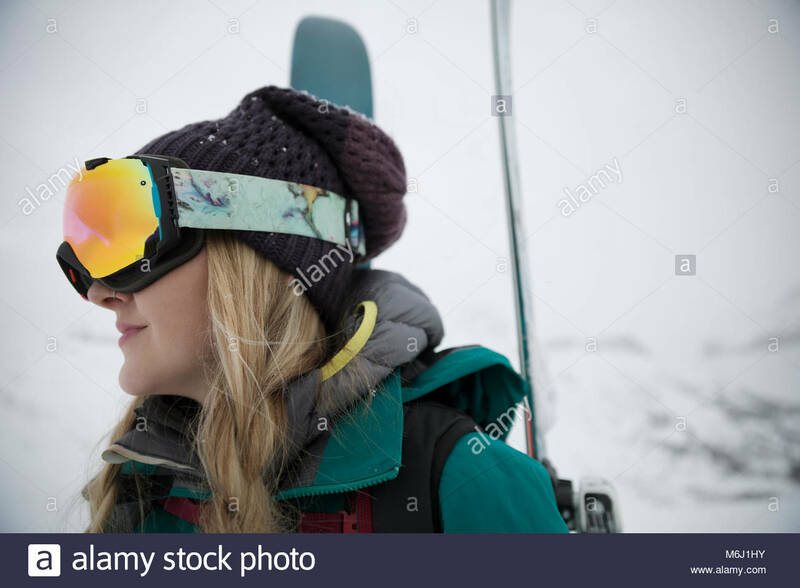 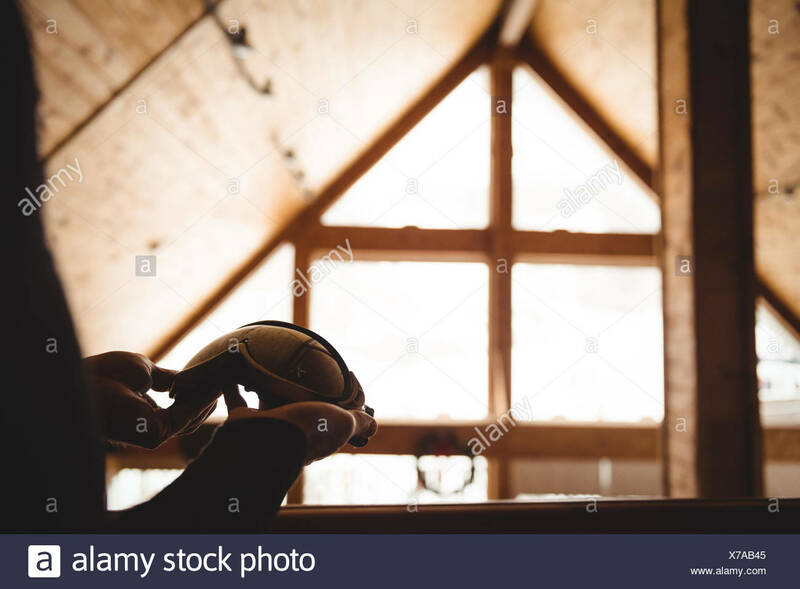 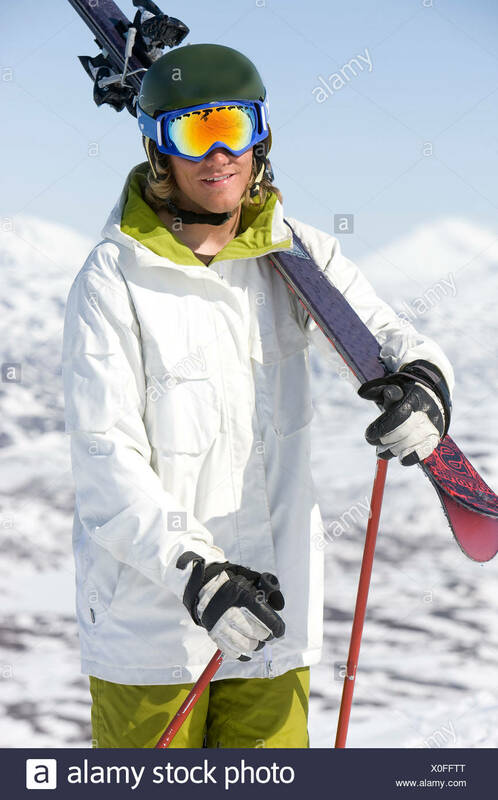 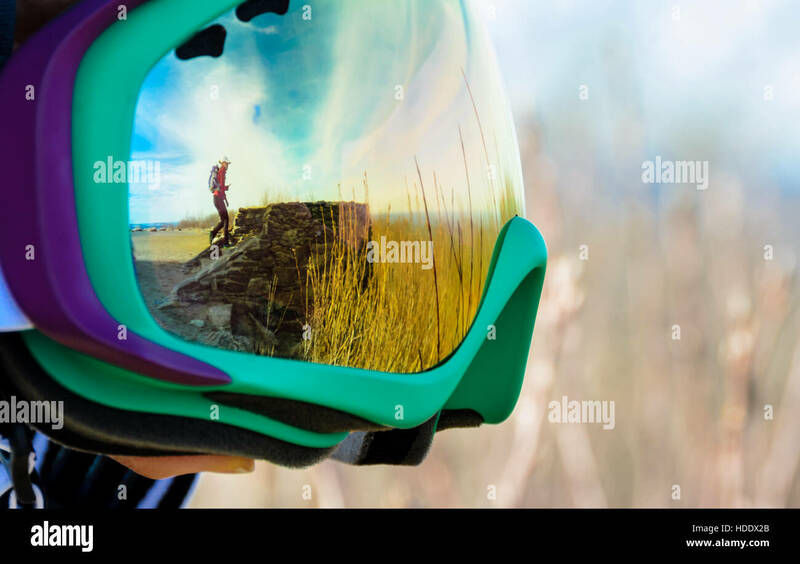 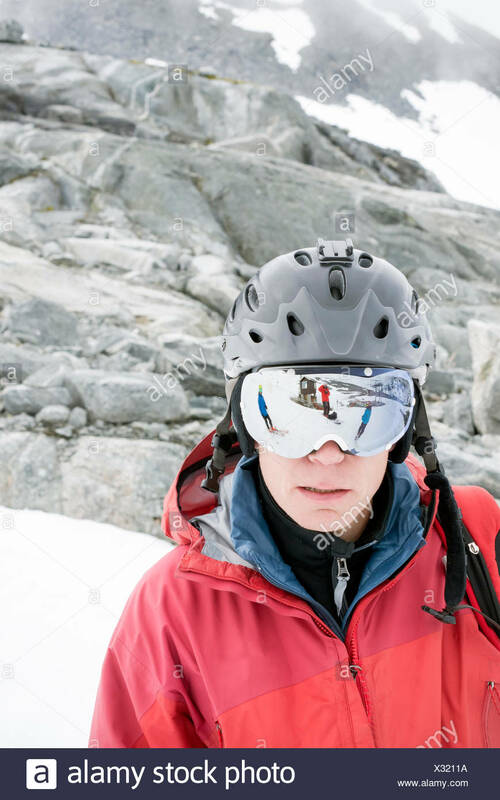 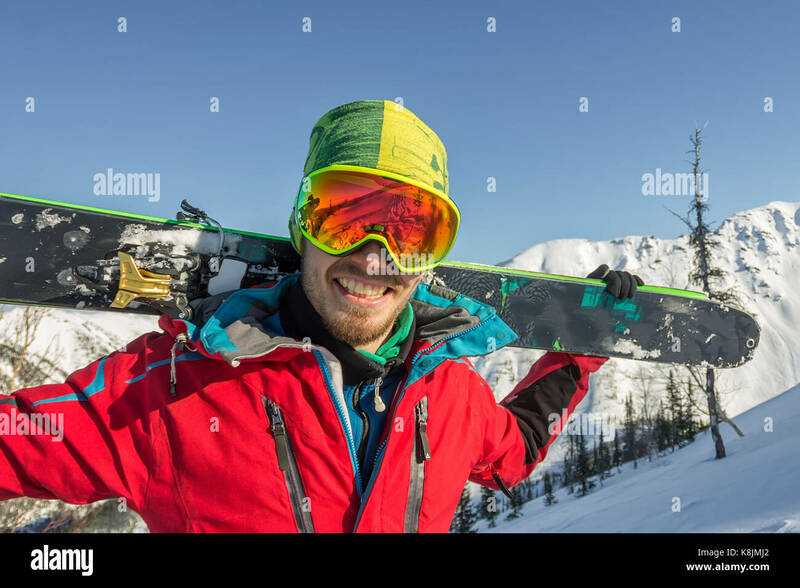 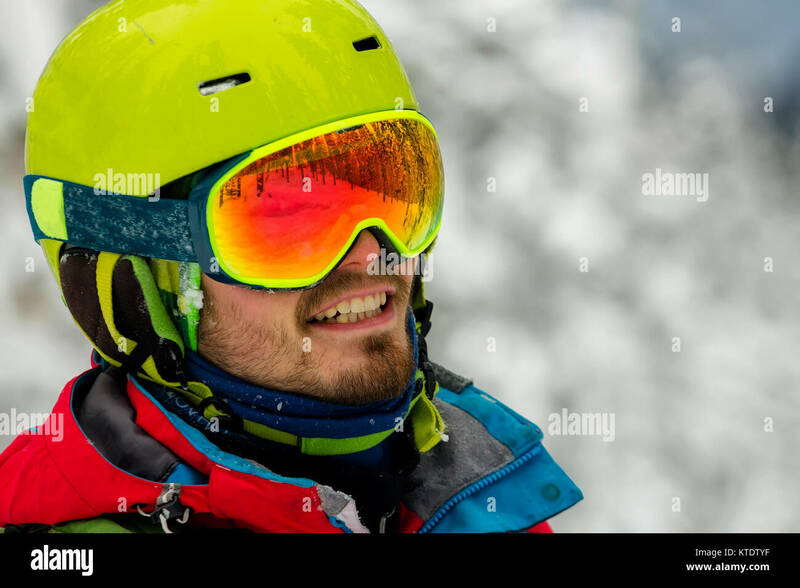 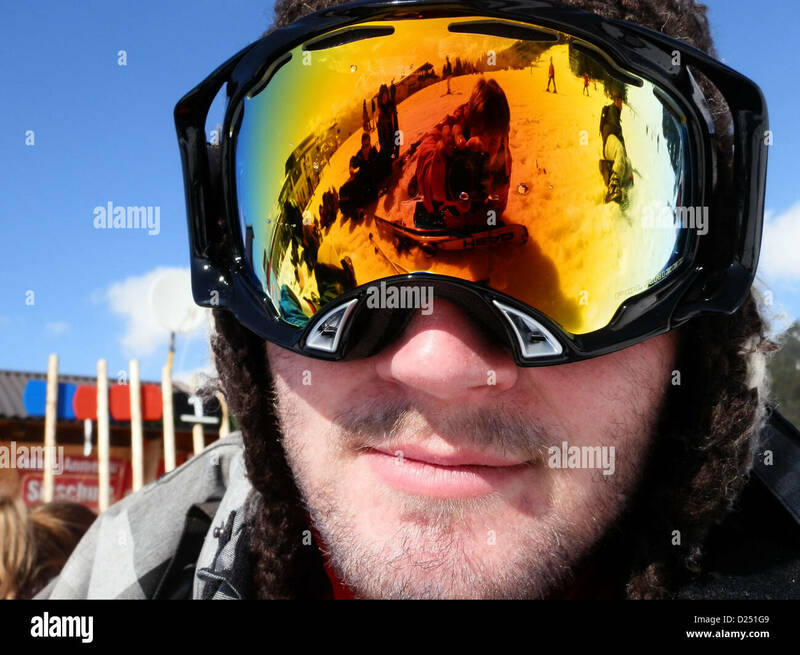 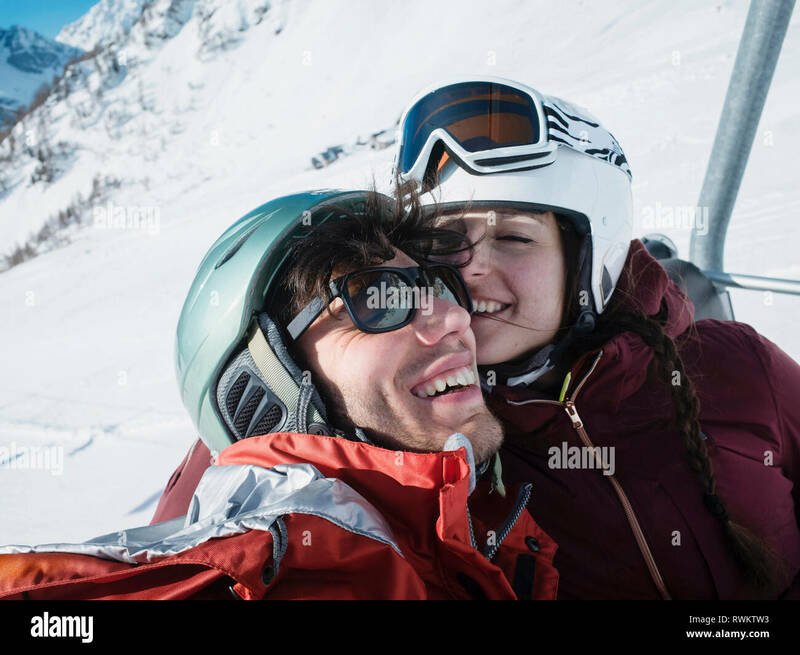 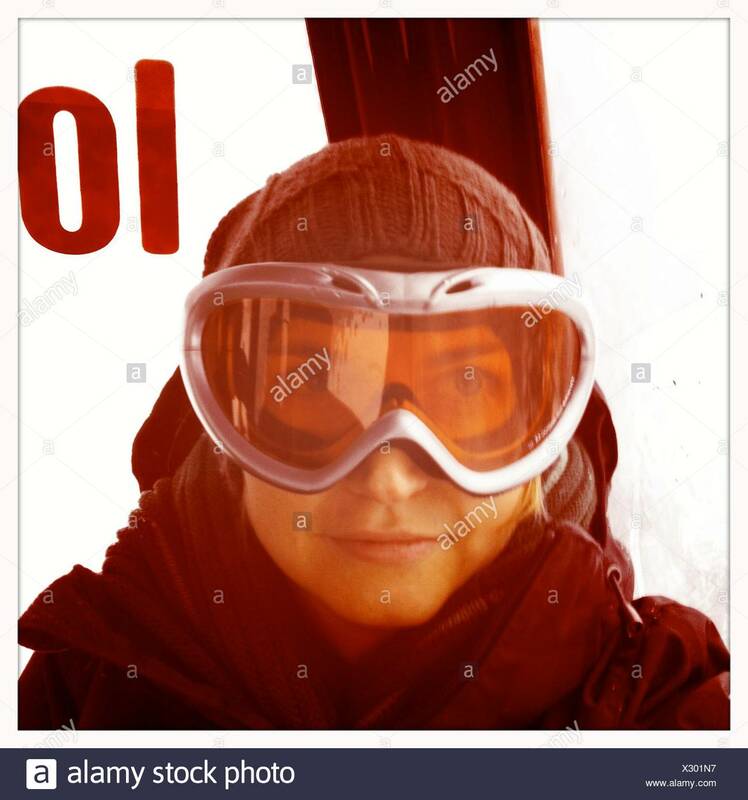 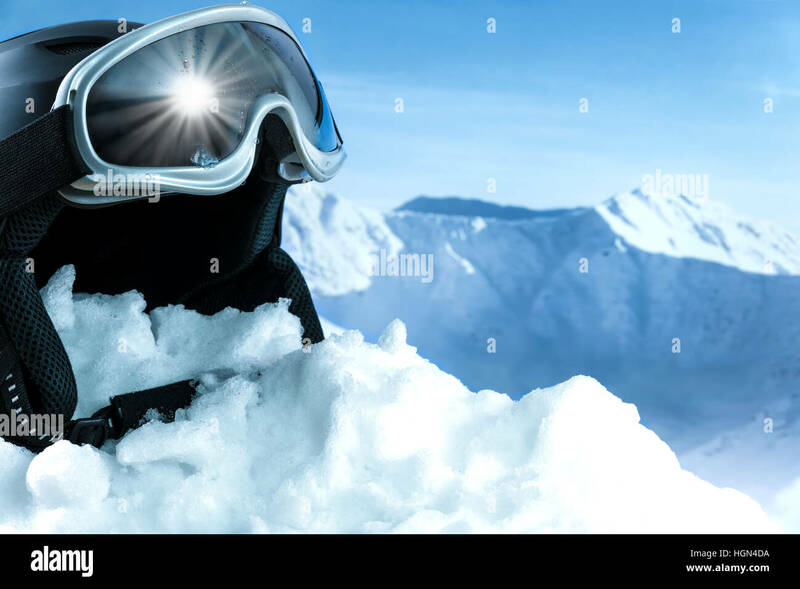 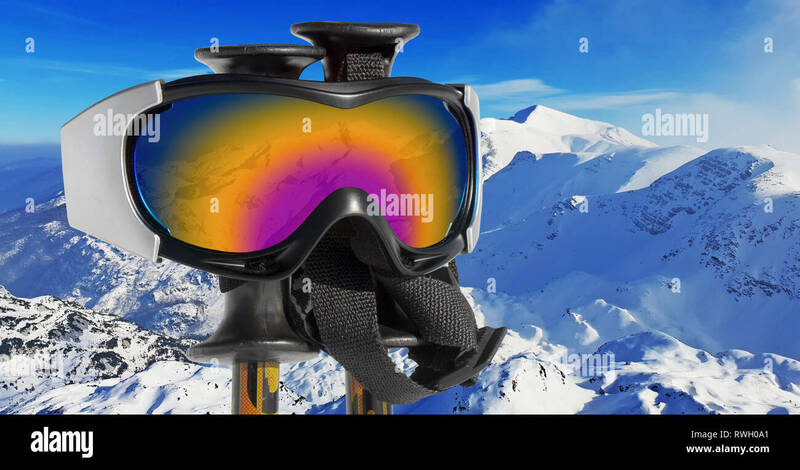 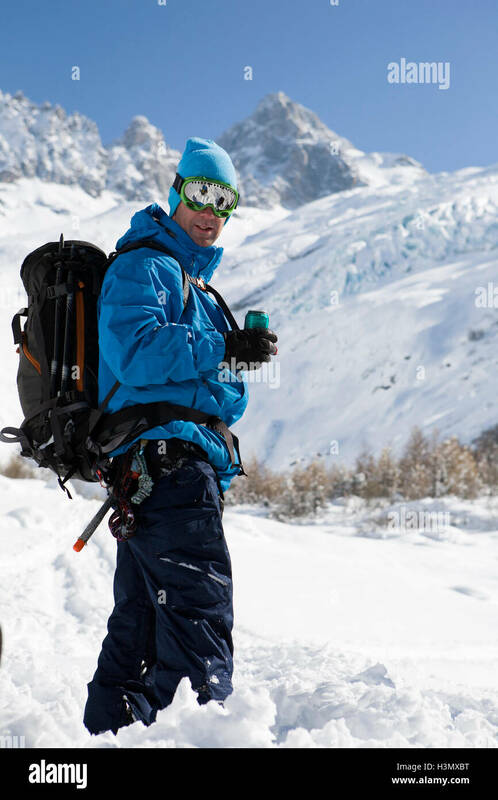 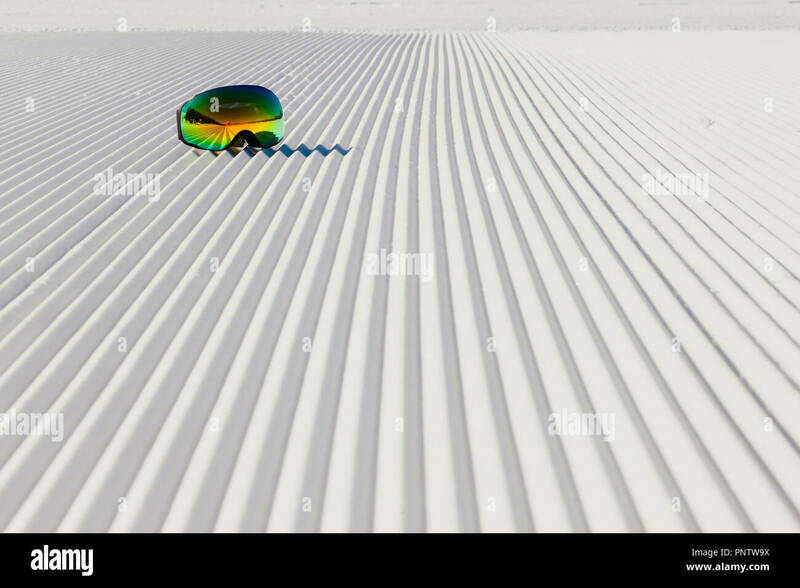 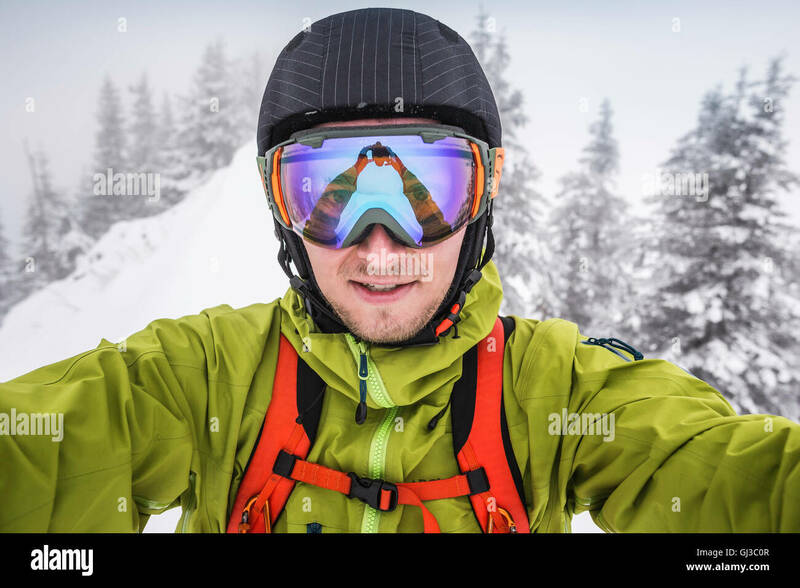 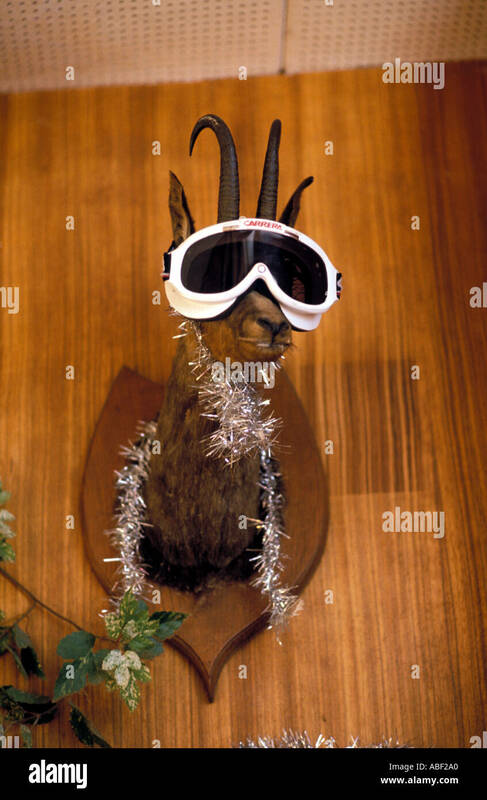 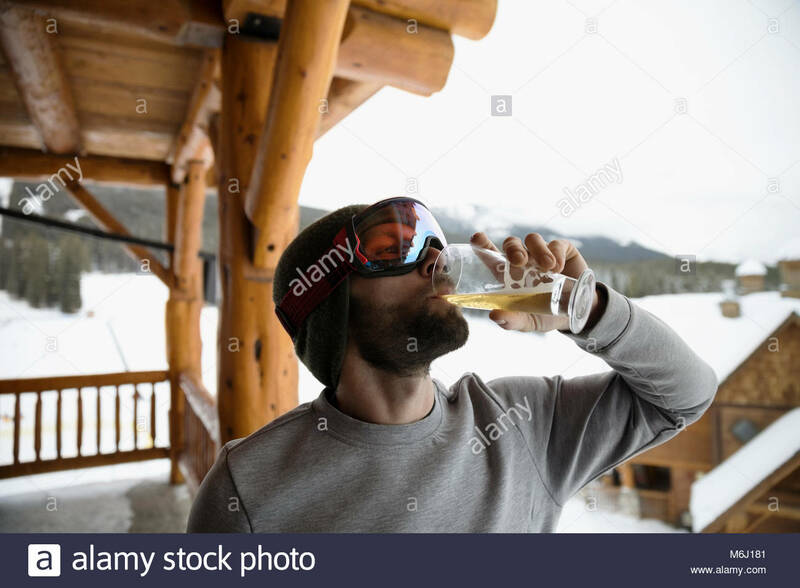 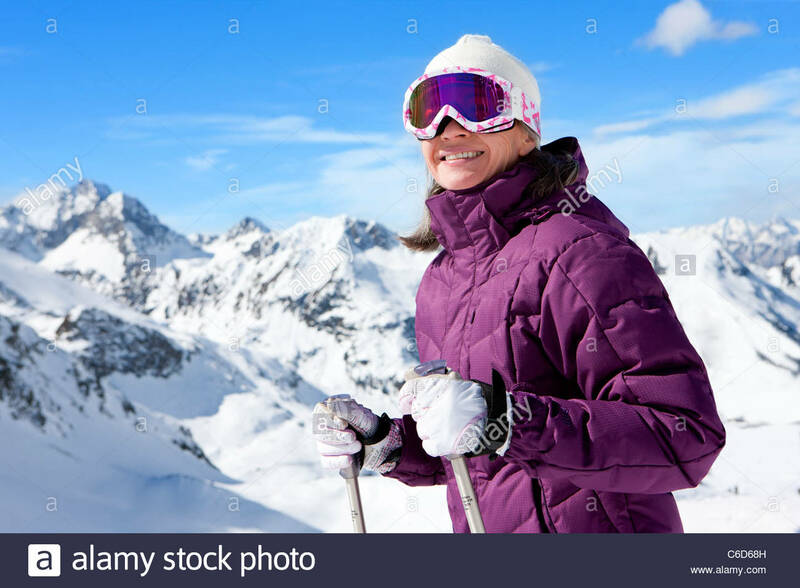 Portrait young man ski goggles holding ski in the mountains. 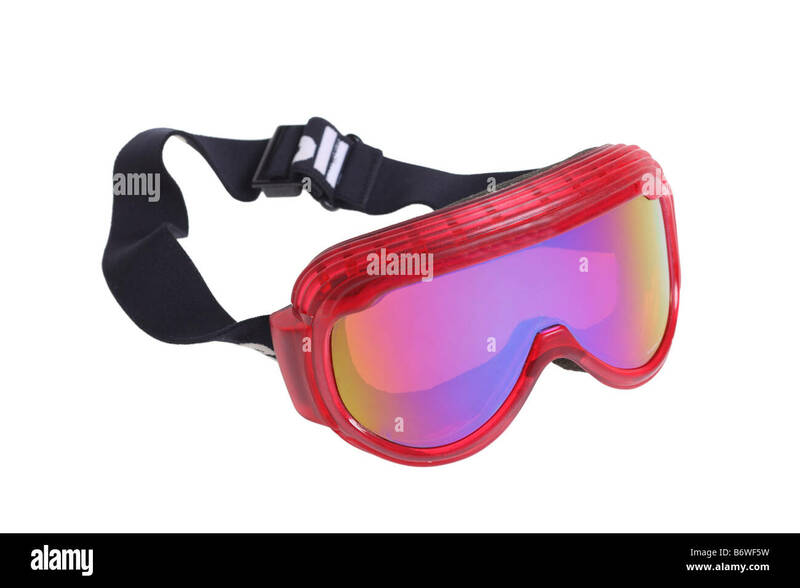 Red Goggles Upside Down with Draped Strap Isolated on White Background.